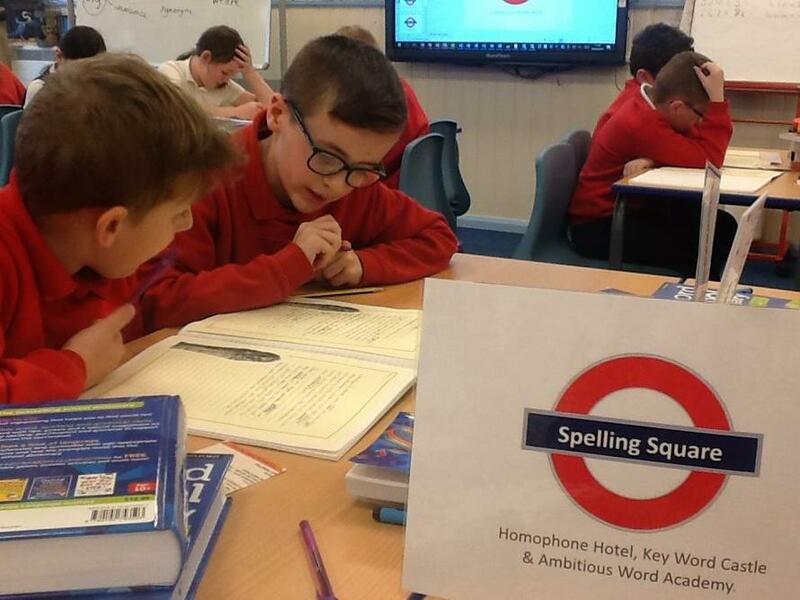 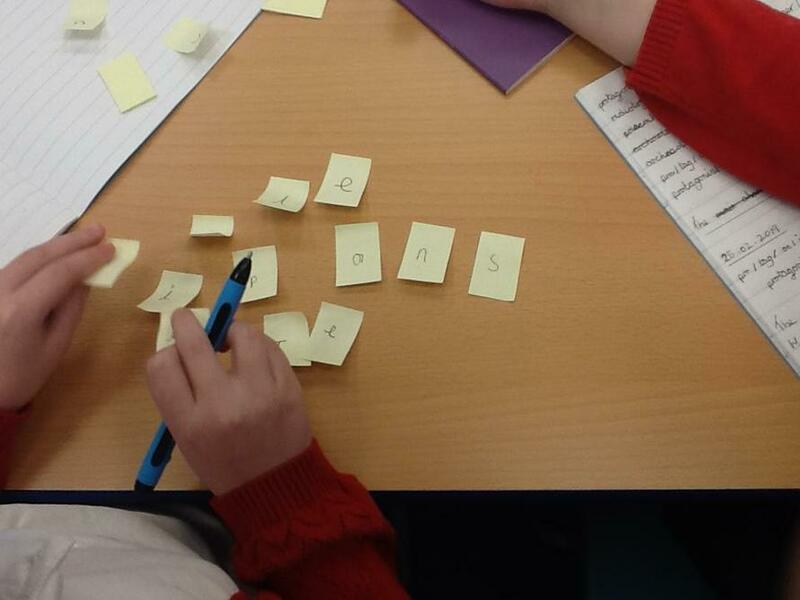 Testing our partners on polysyllabic words... 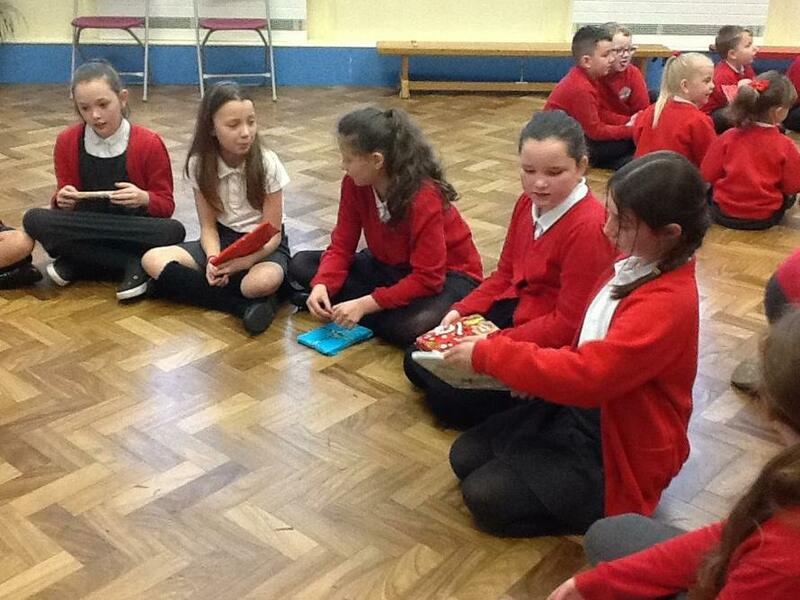 Things got competitive! 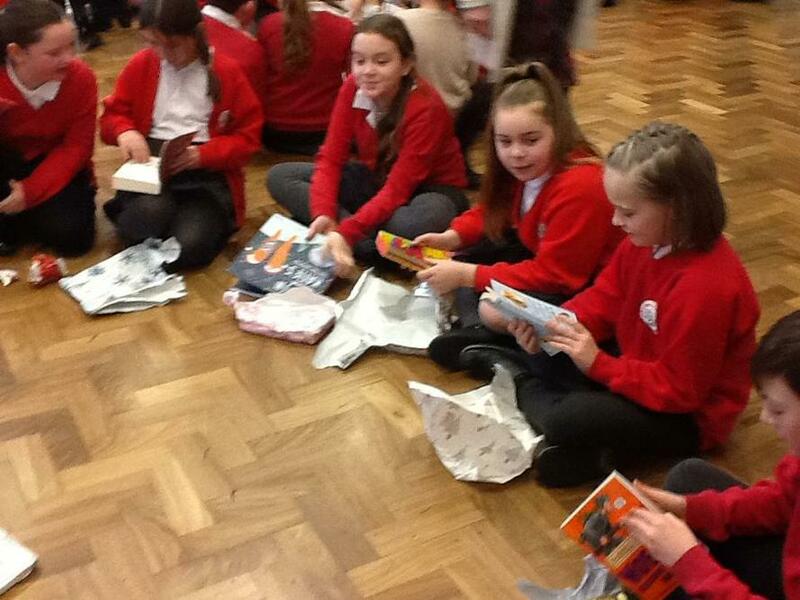 What an exciting morning we have had! 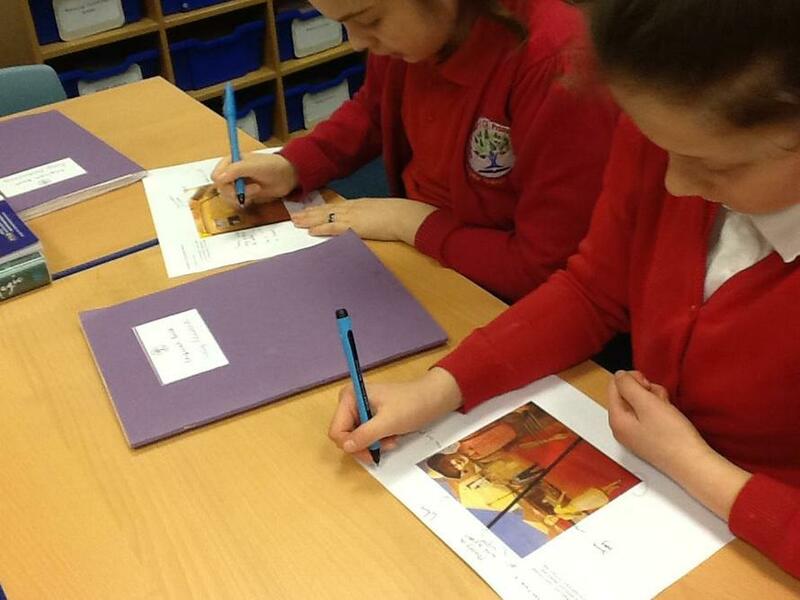 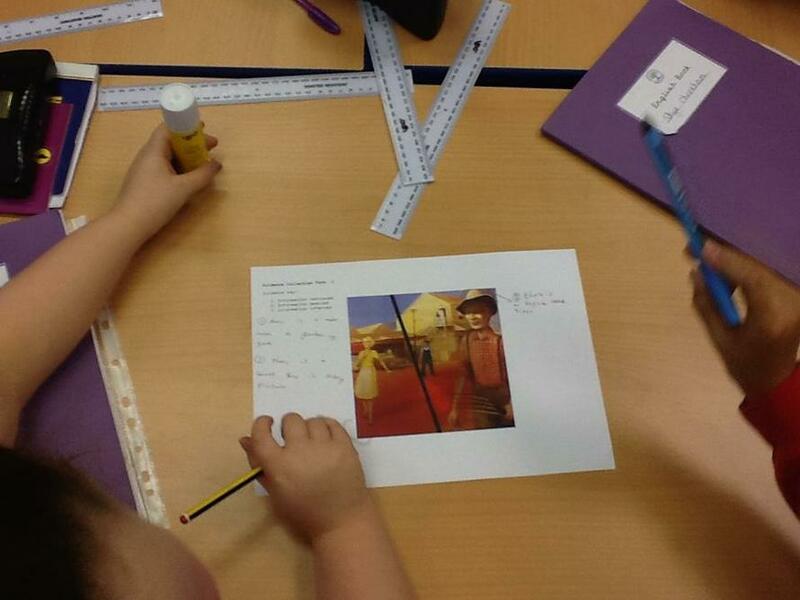 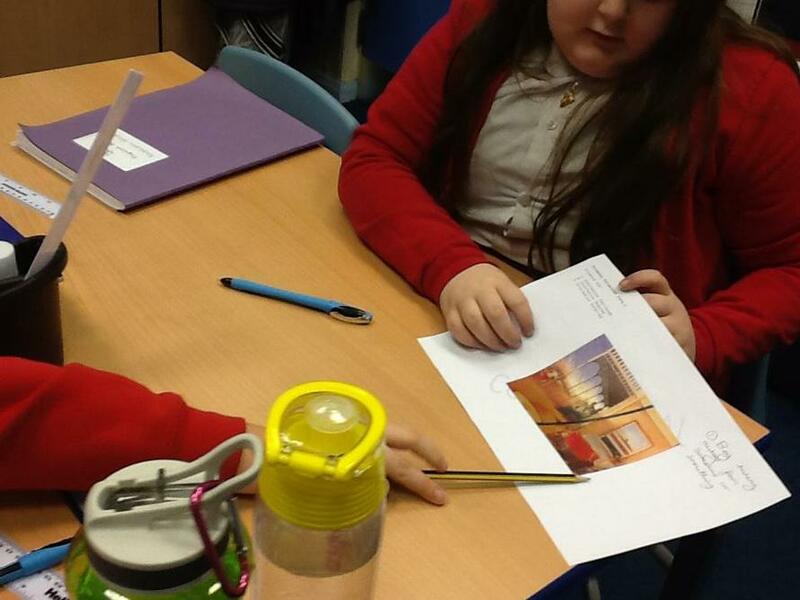 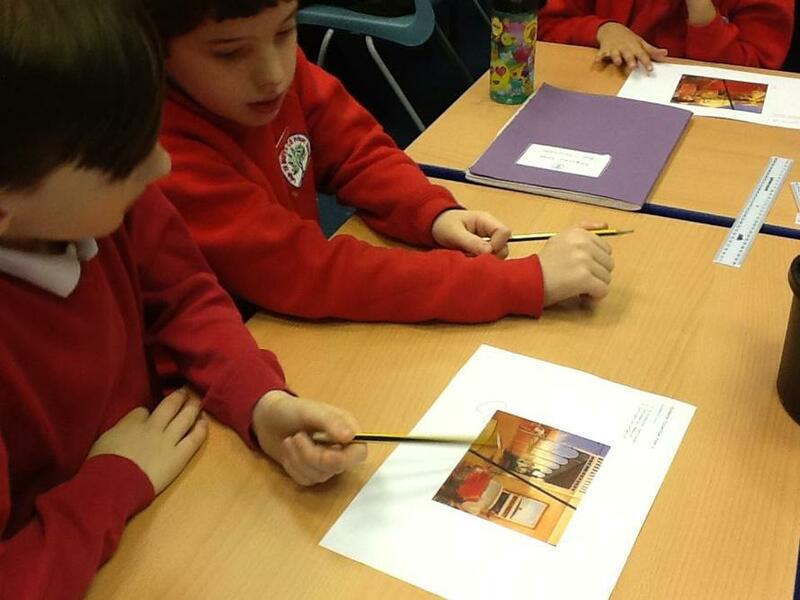 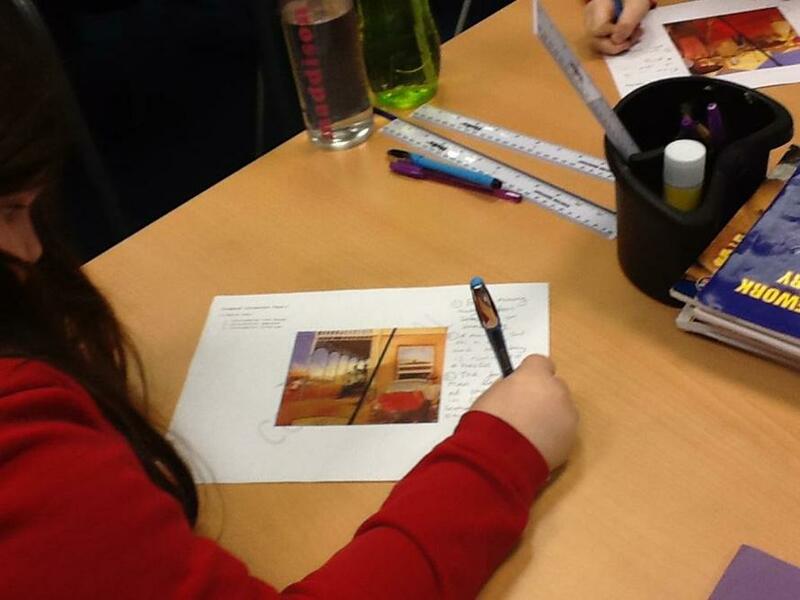 We looked at images from the book The Watertower. 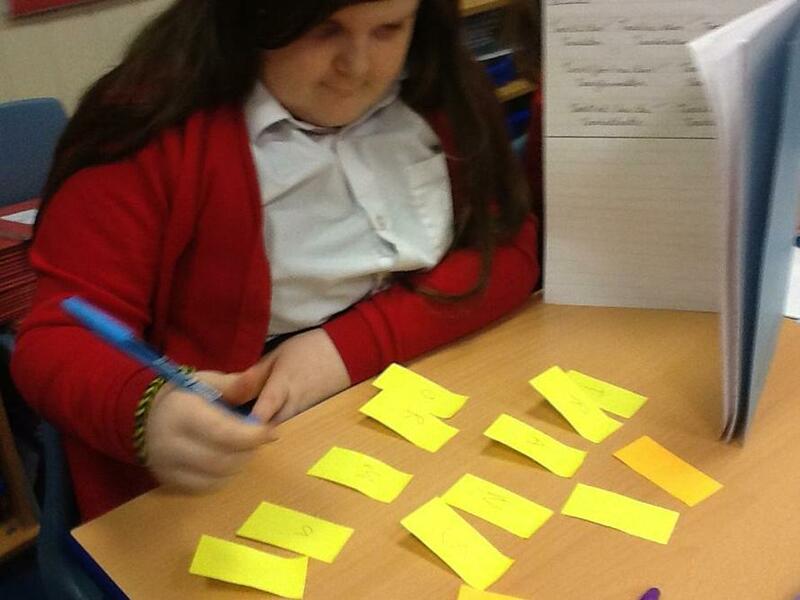 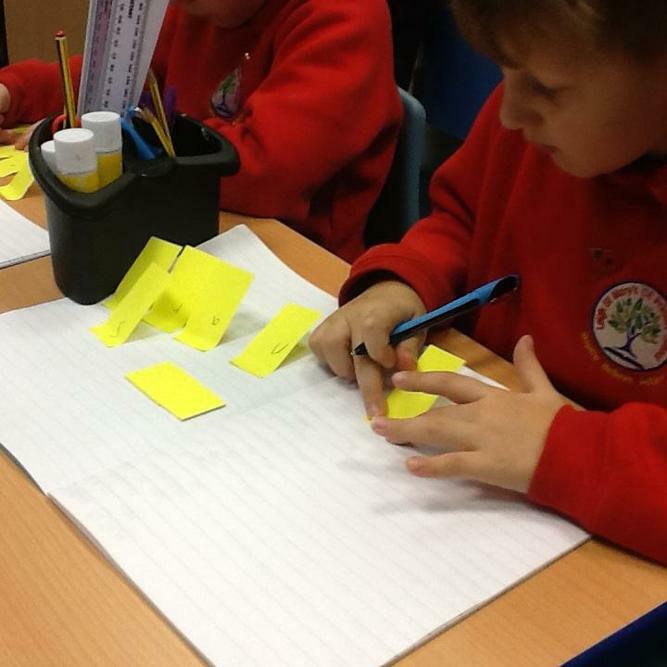 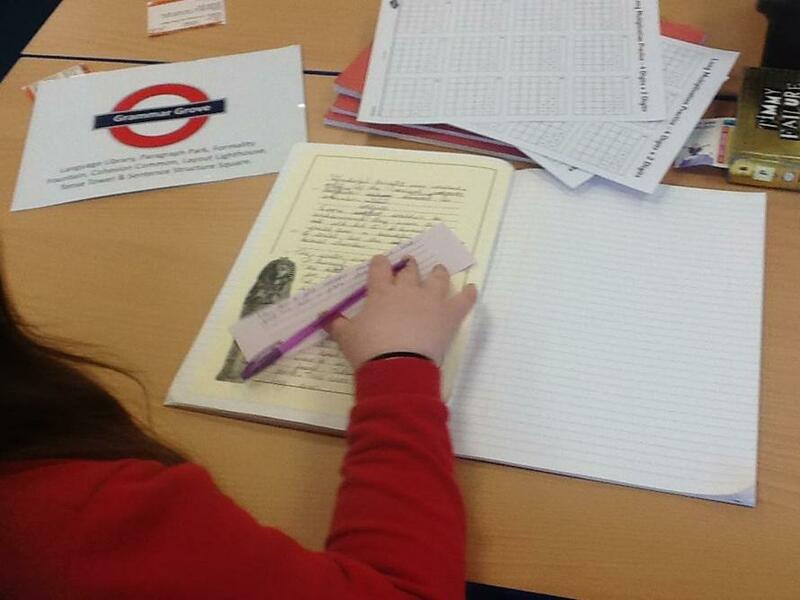 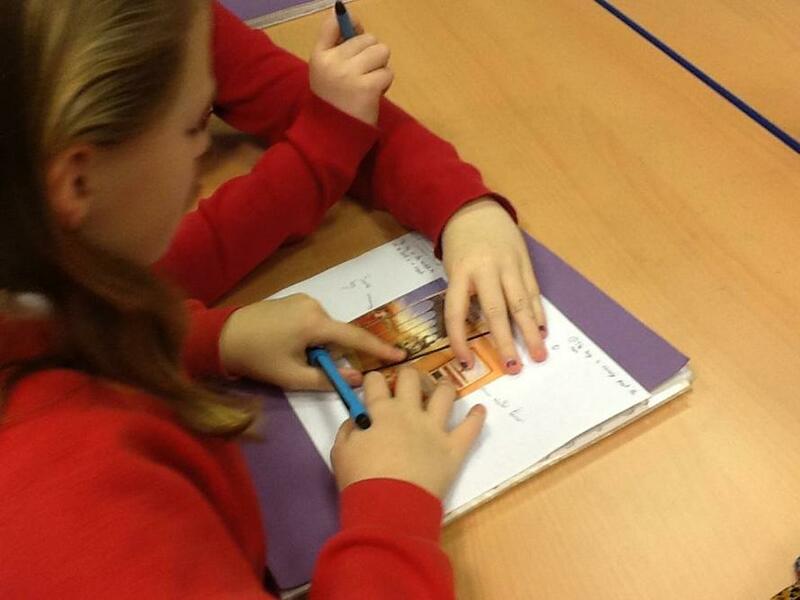 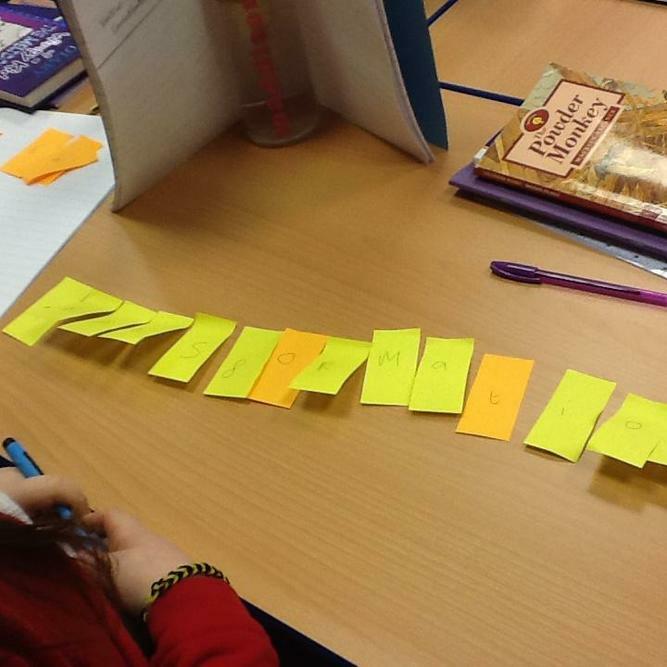 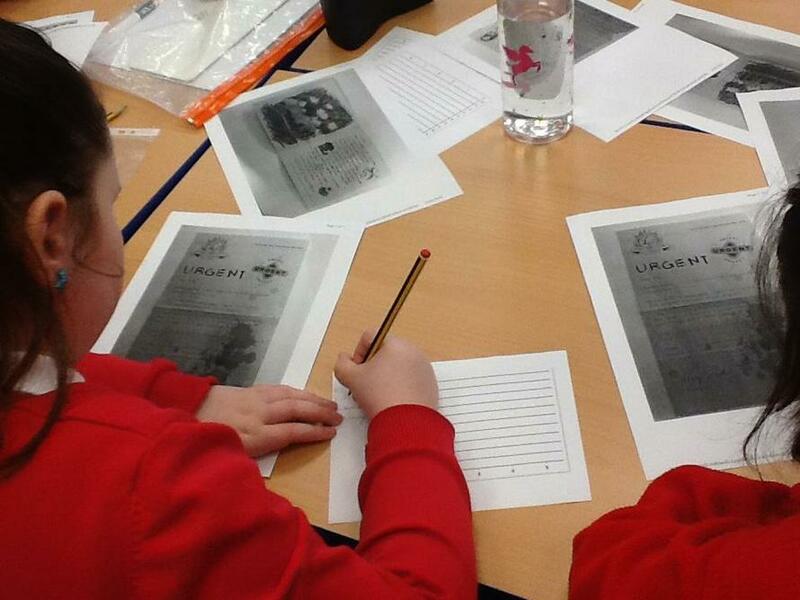 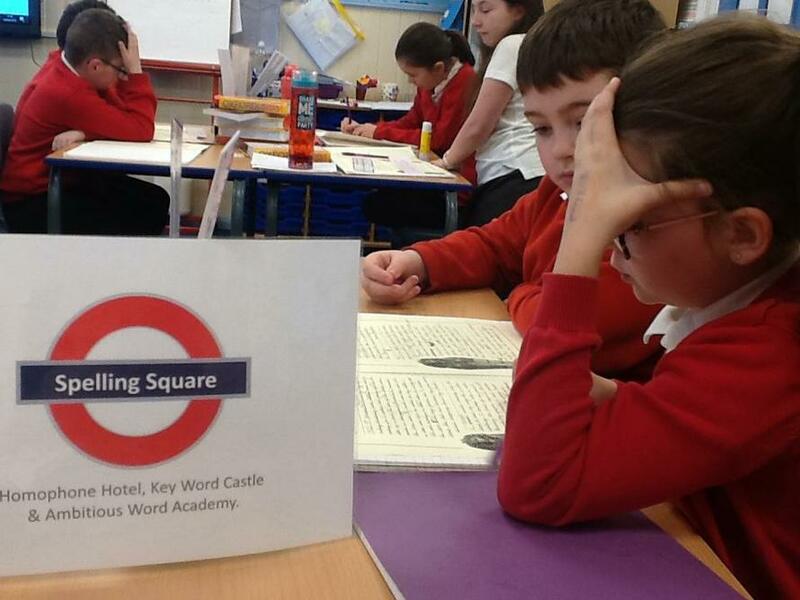 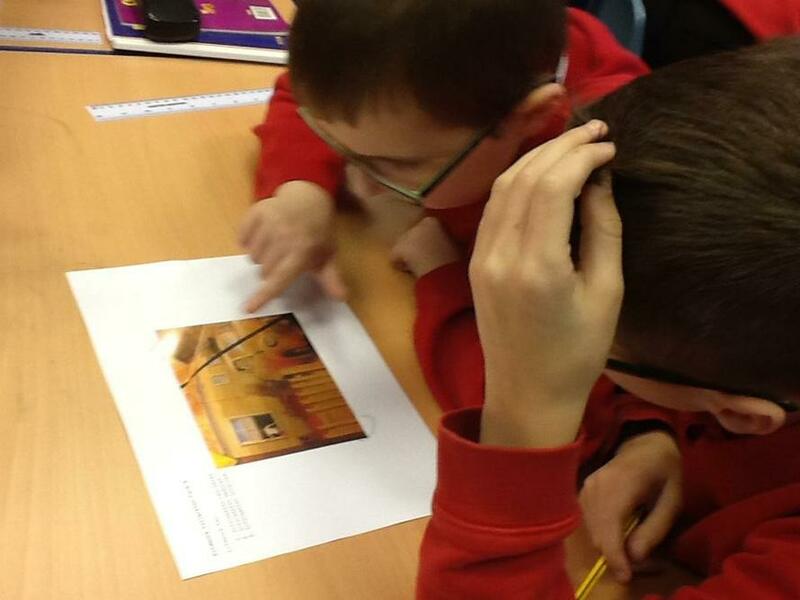 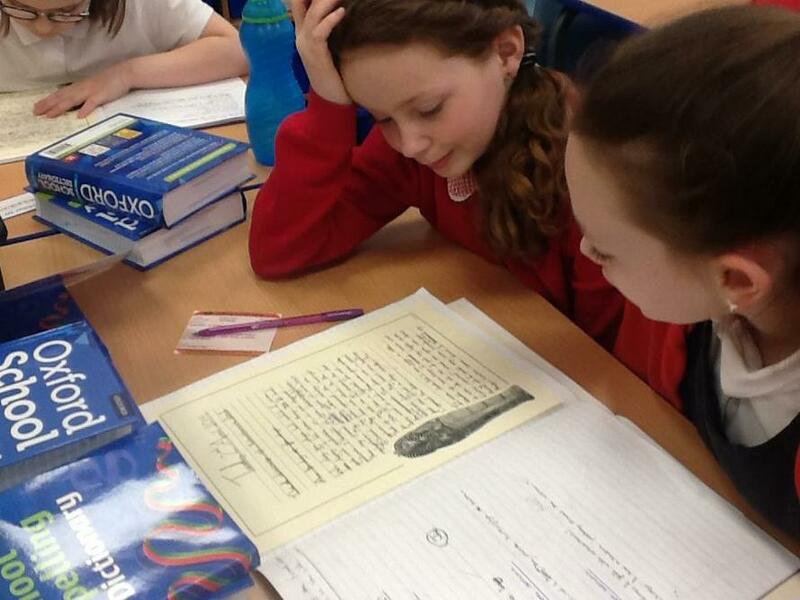 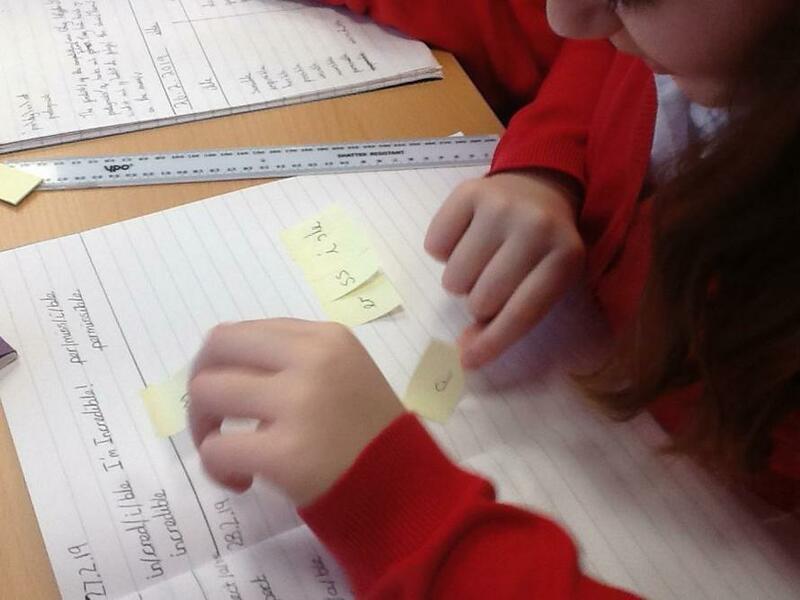 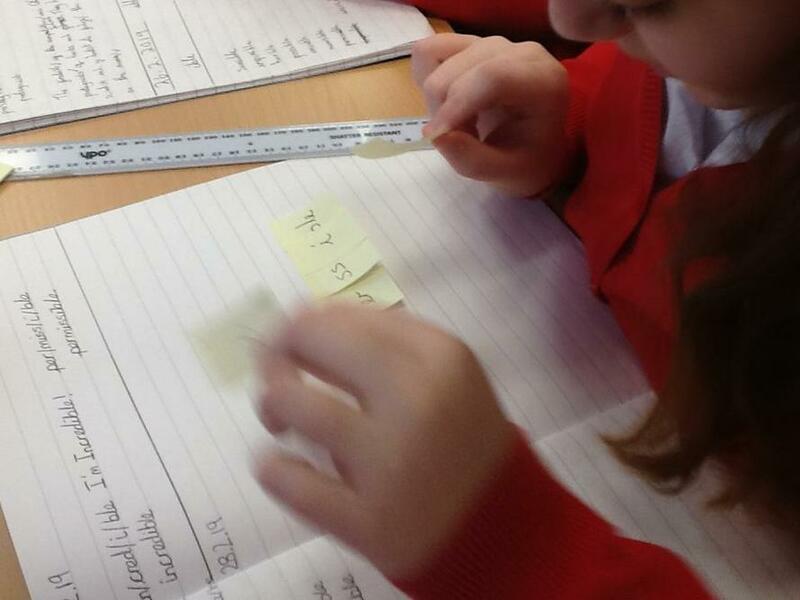 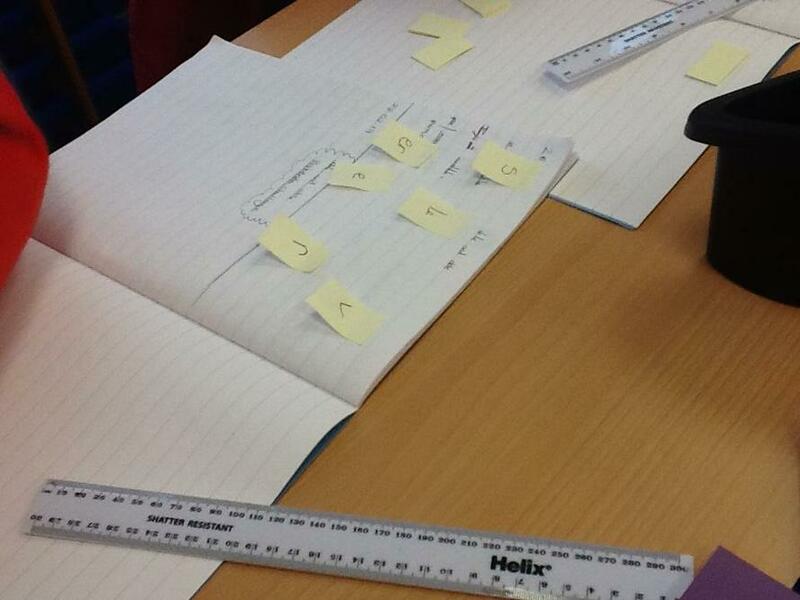 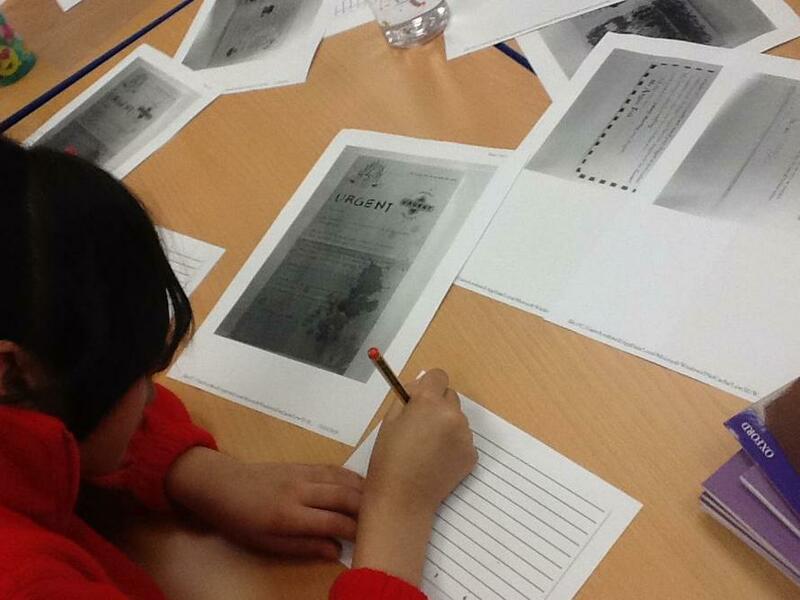 Like detectives, we worked to retrieve, deduce and infer to work towards building a plausible narrative for the story. 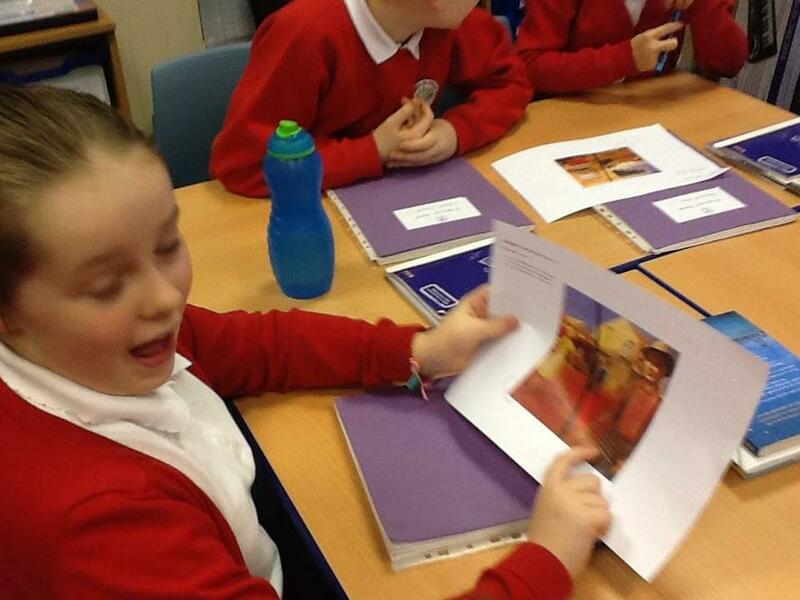 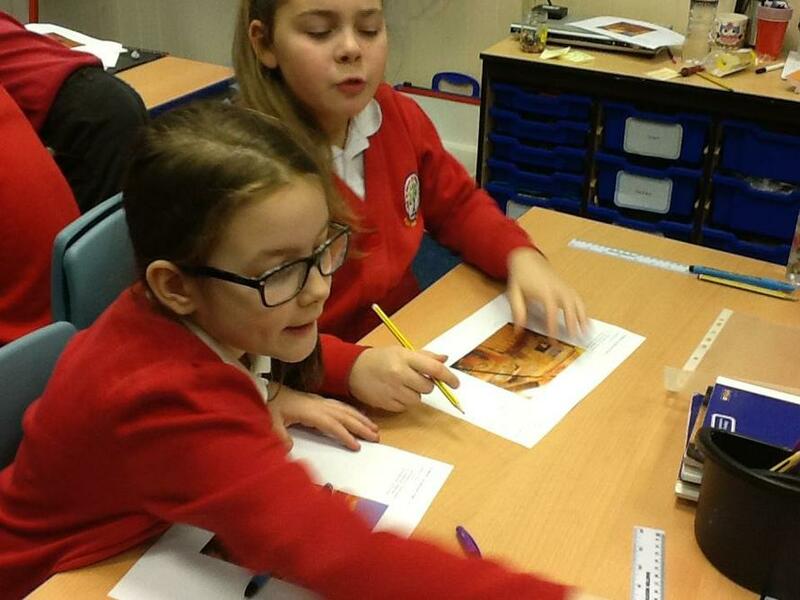 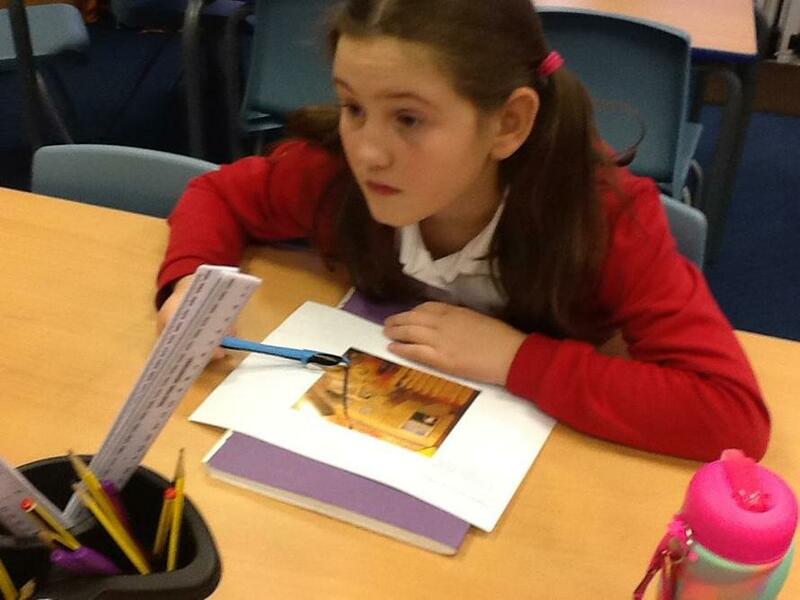 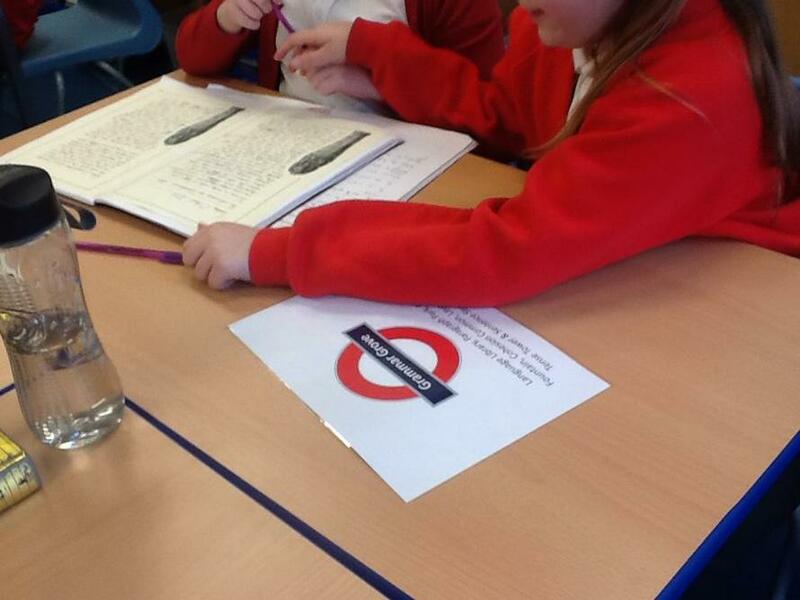 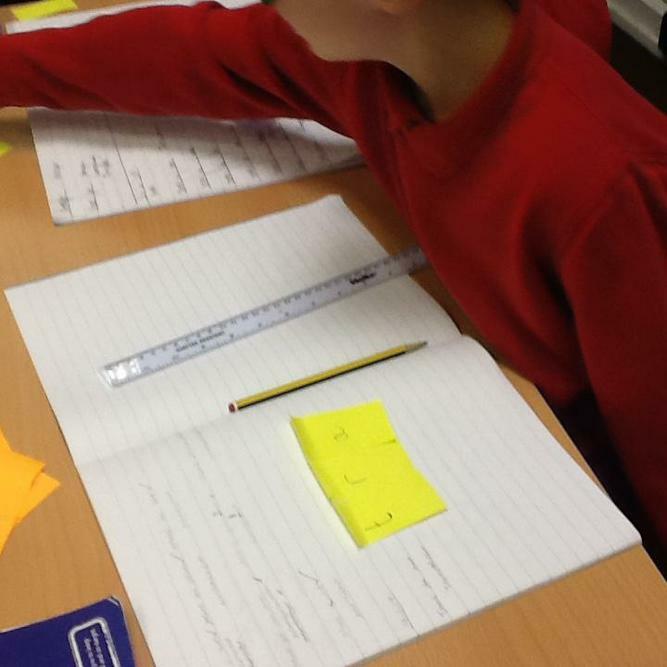 Such super speculation and inference skills taking place. 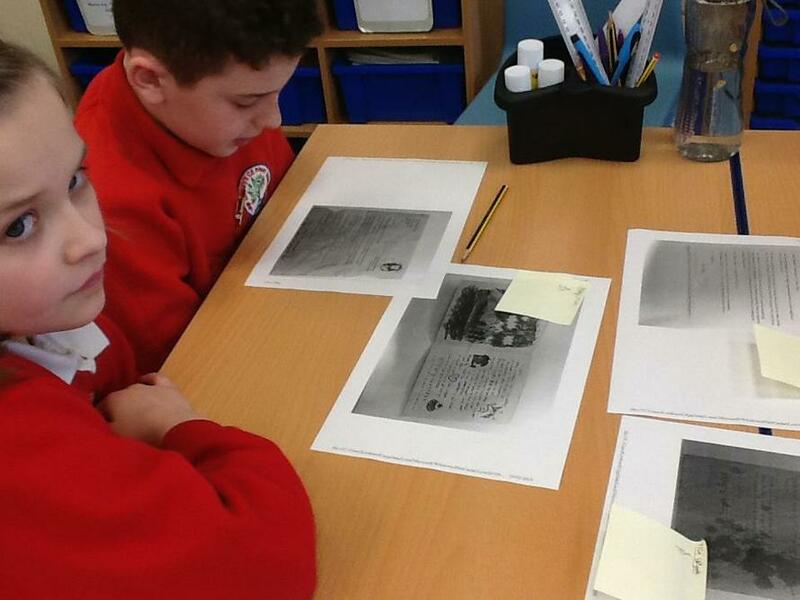 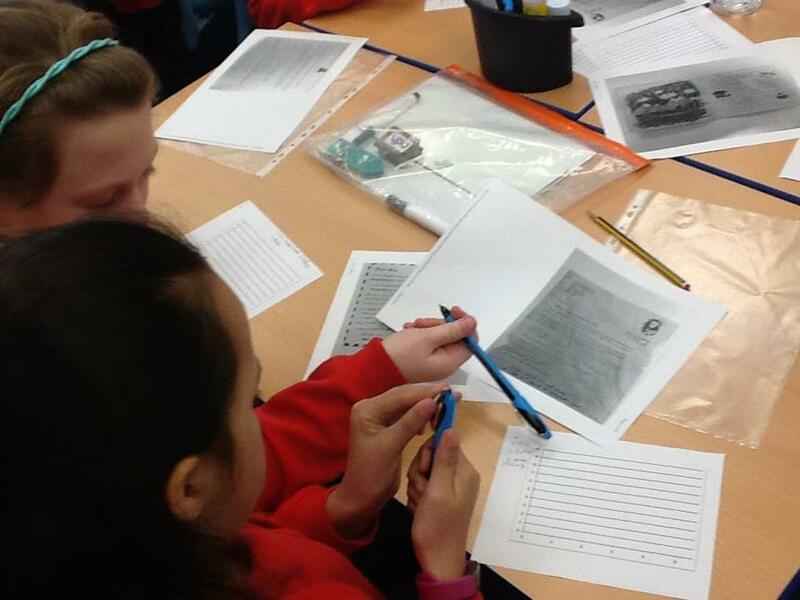 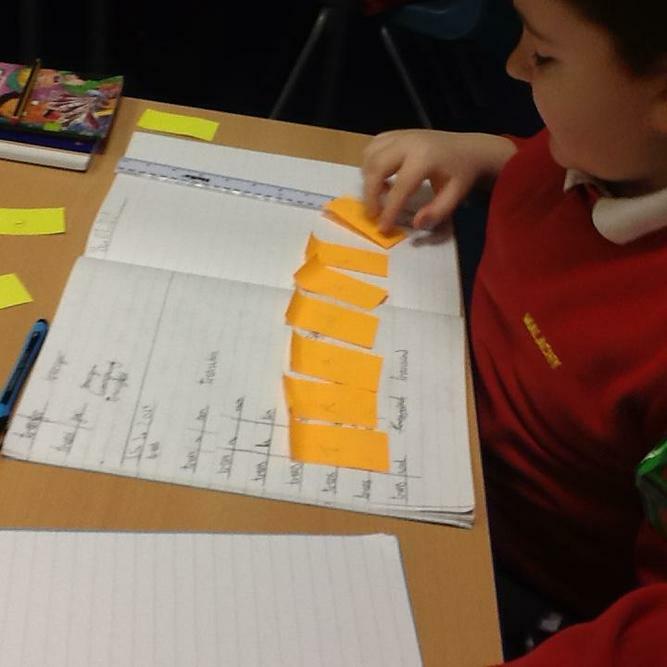 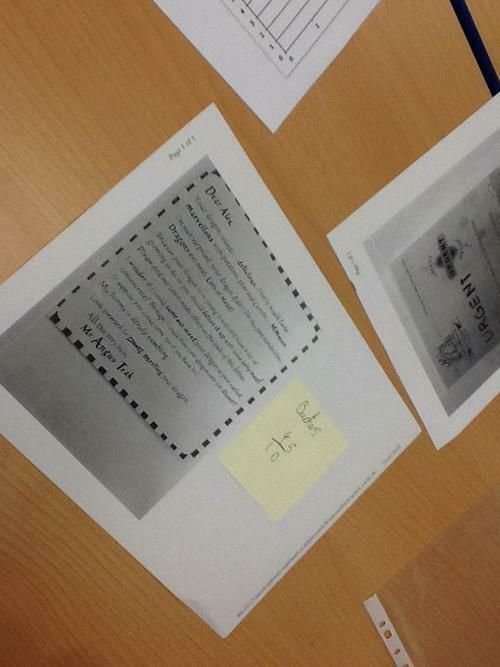 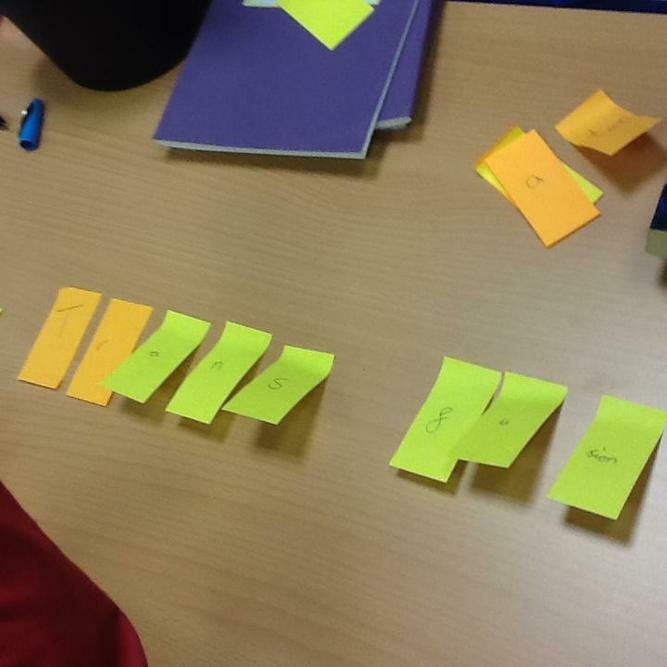 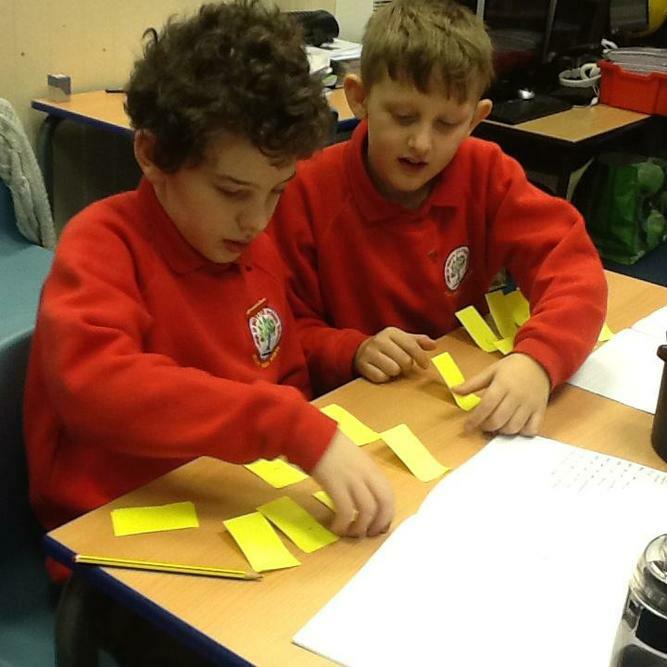 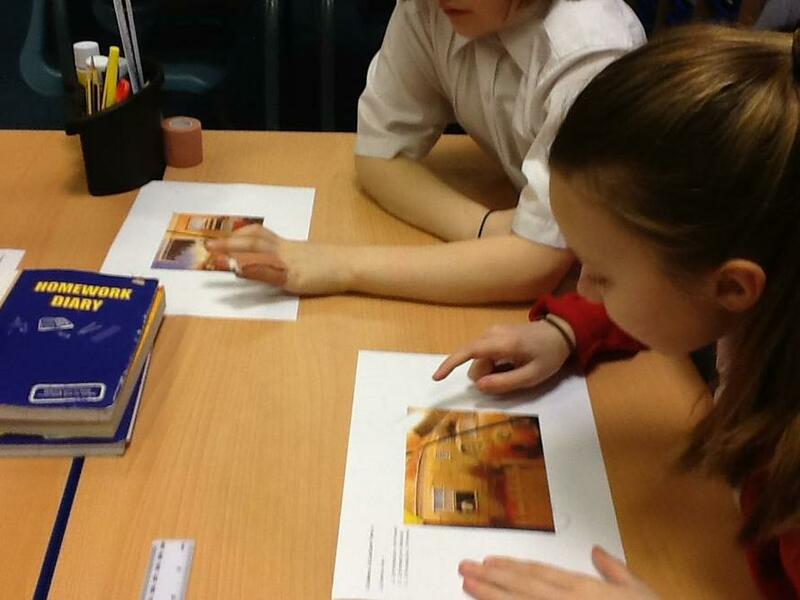 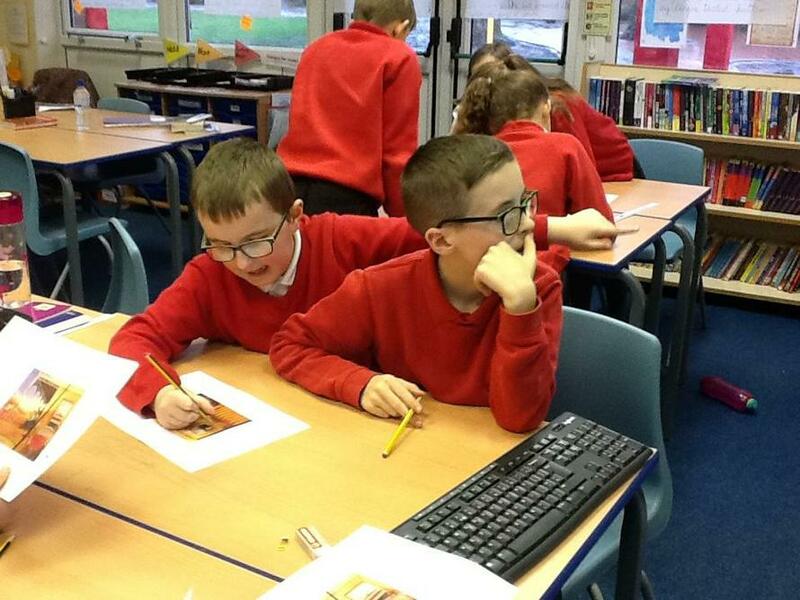 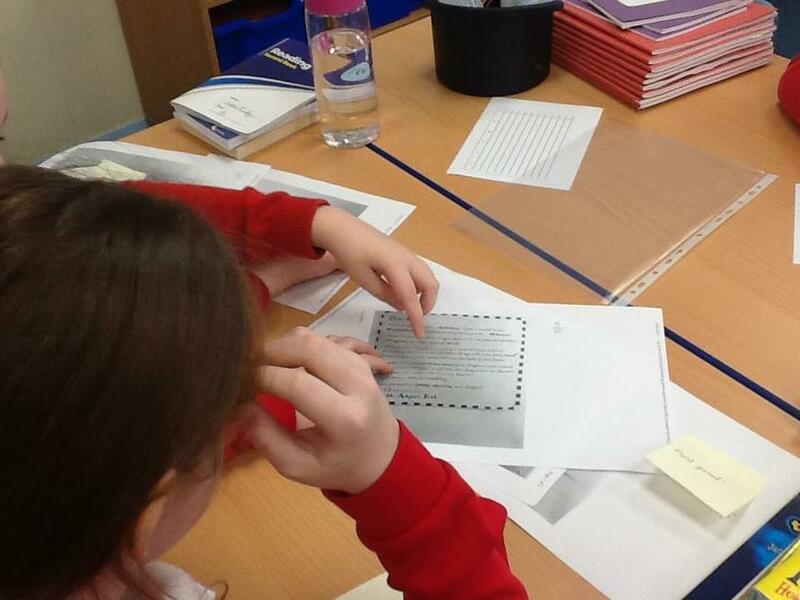 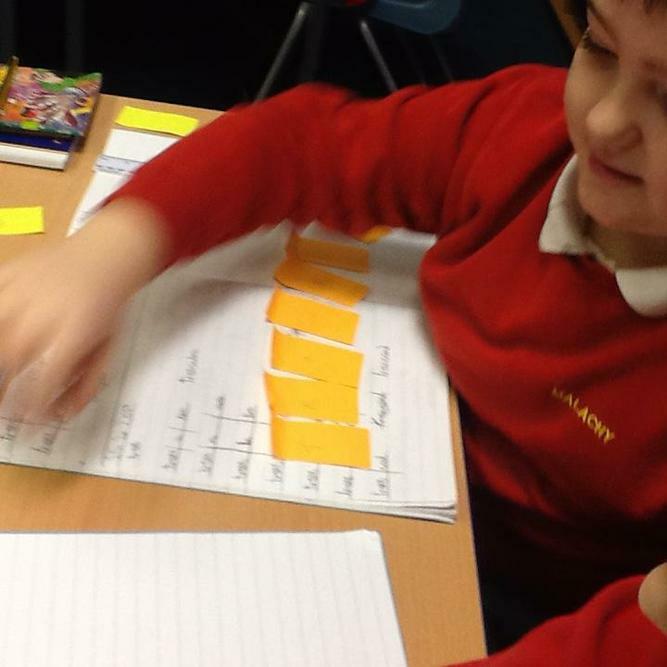 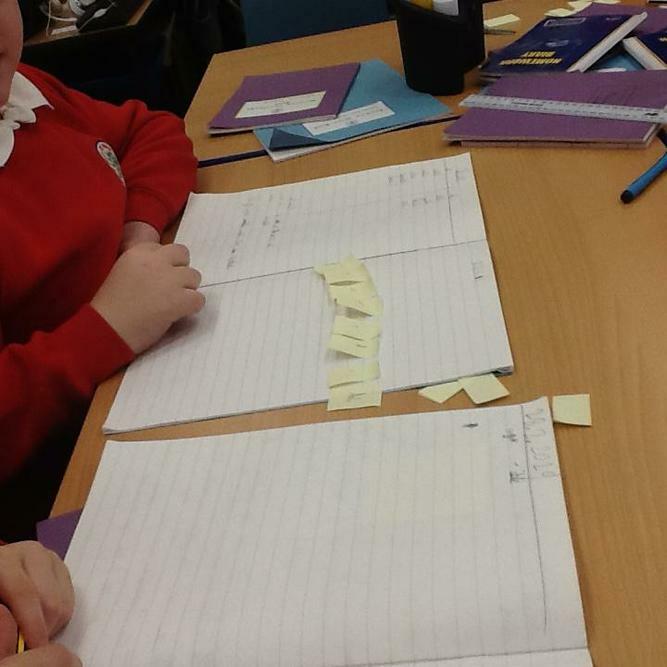 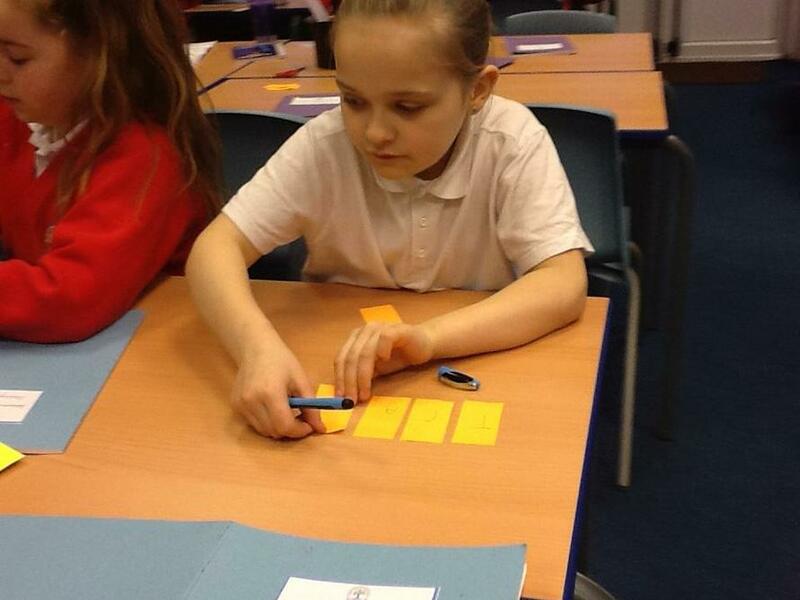 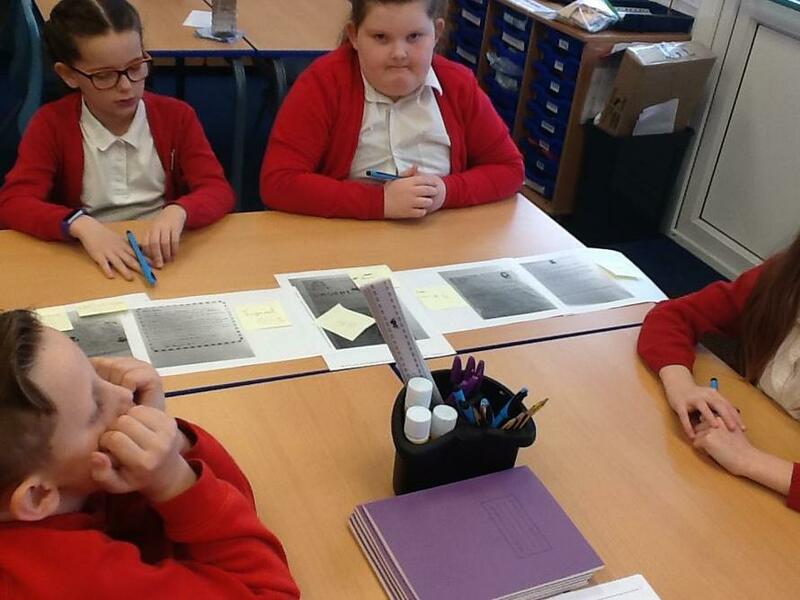 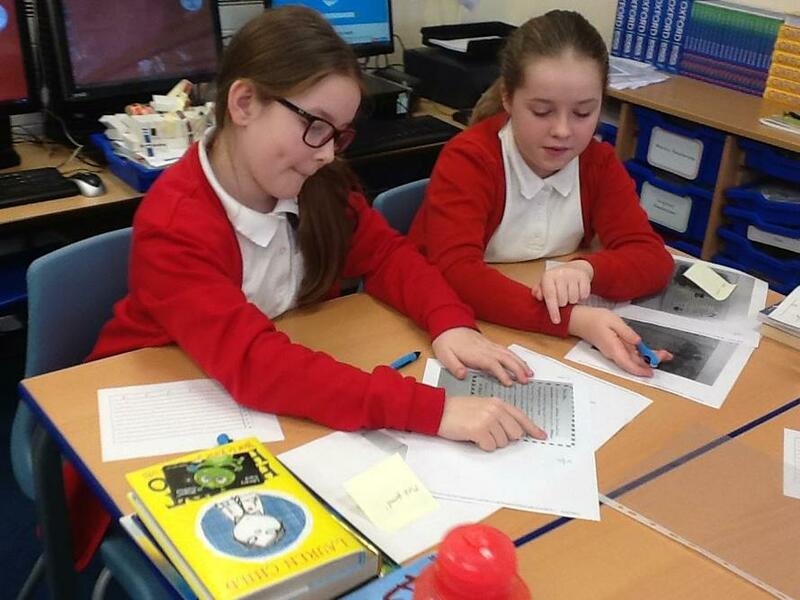 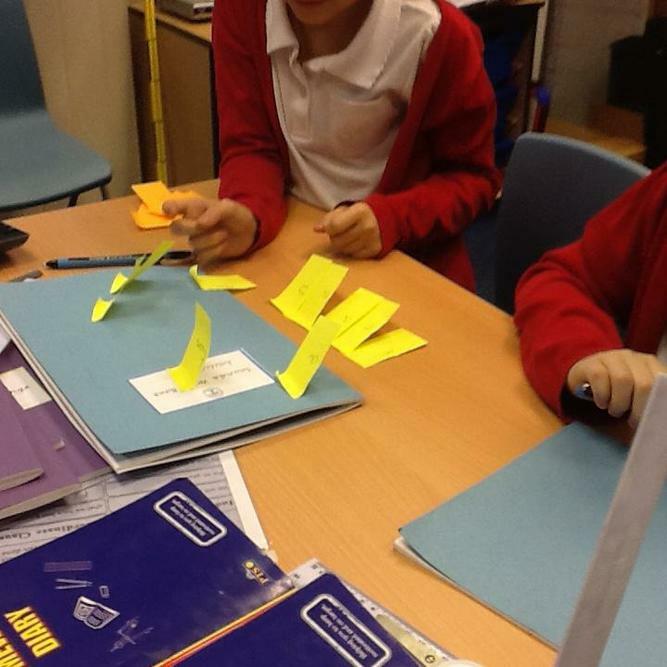 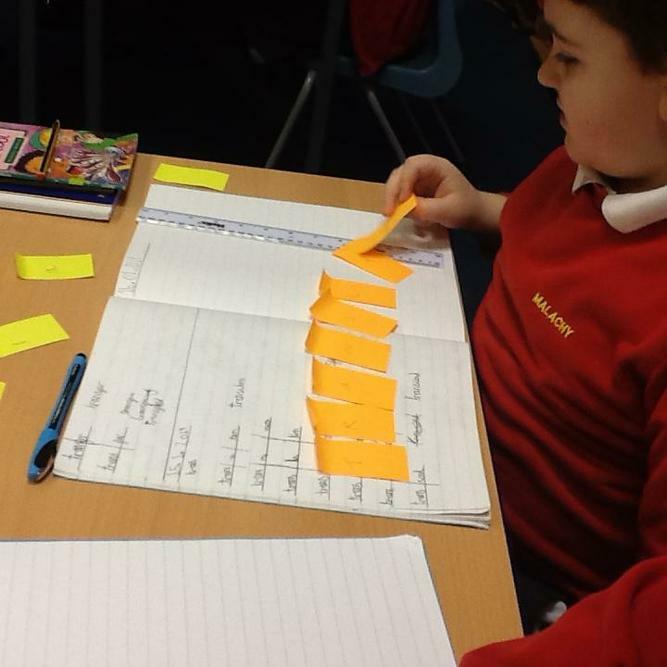 Each group created a possible sequence of the evidence files and were required to back up their explanations with evidence from the images. 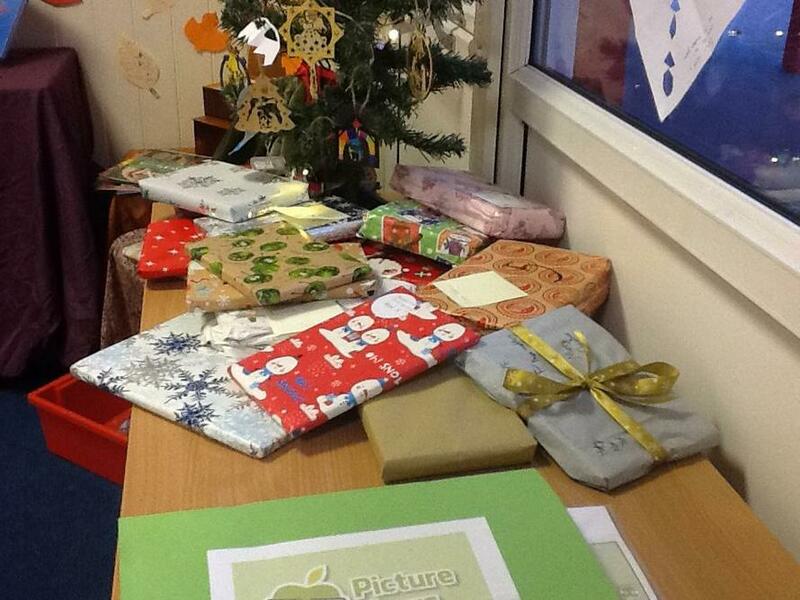 I don't know about the children but I can't wait for tomorrow! 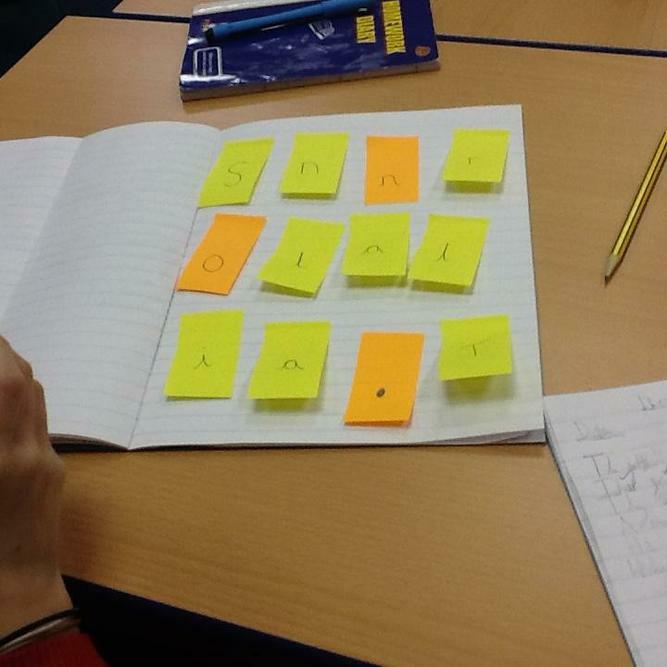 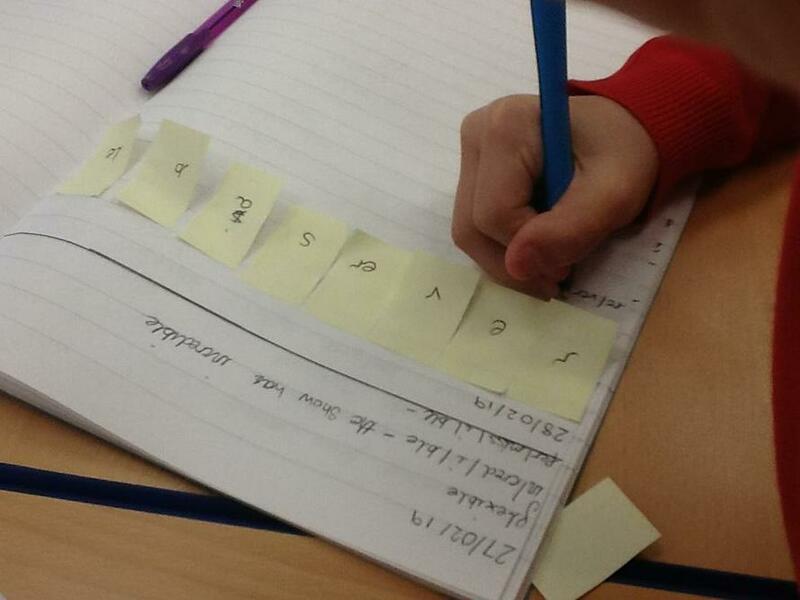 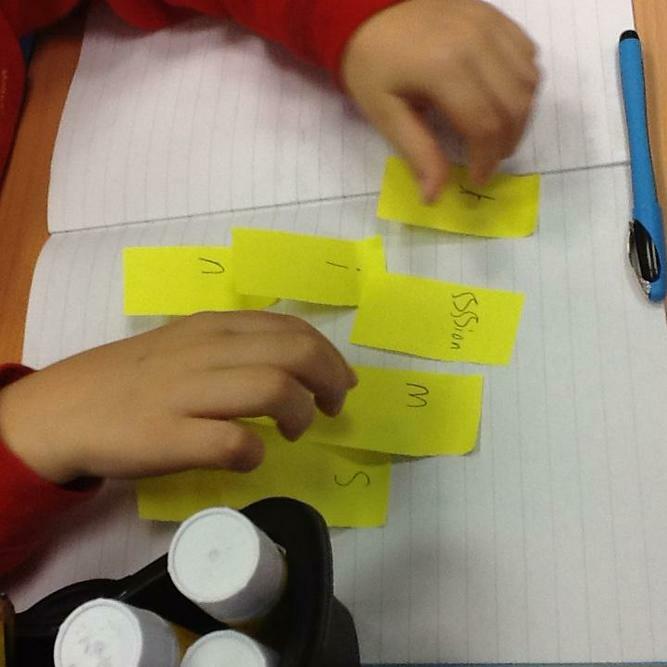 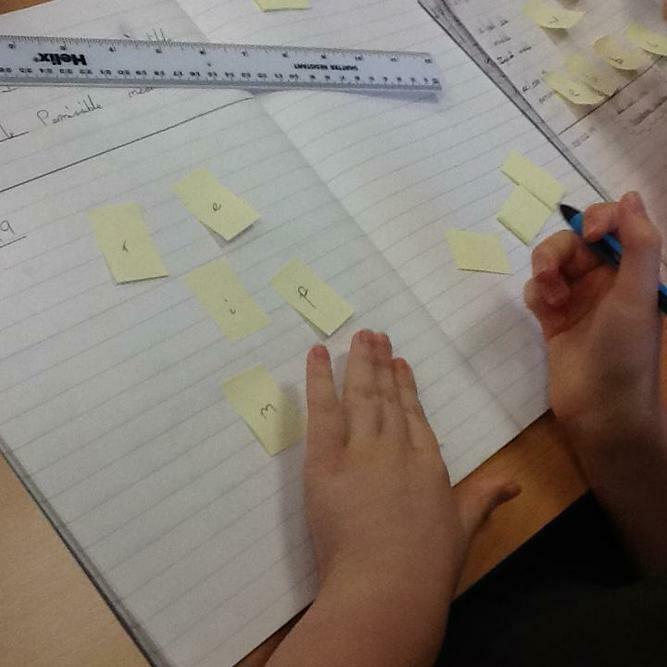 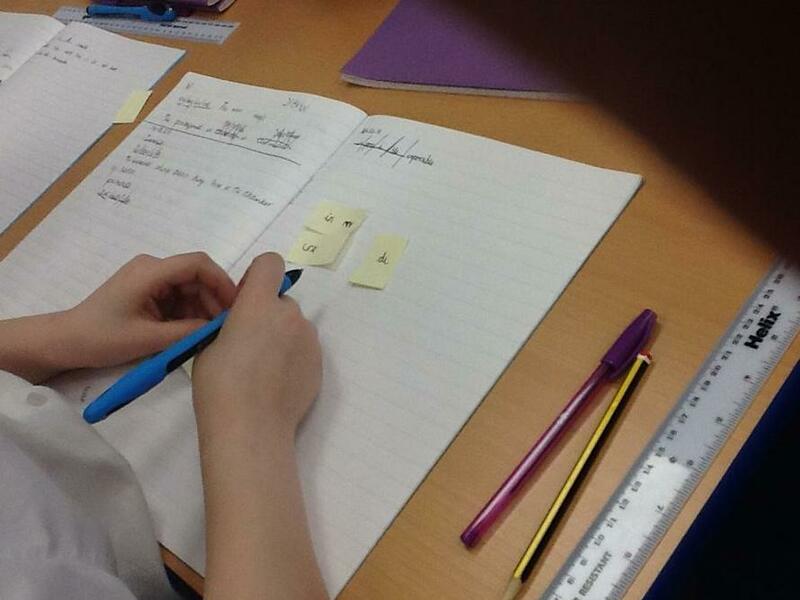 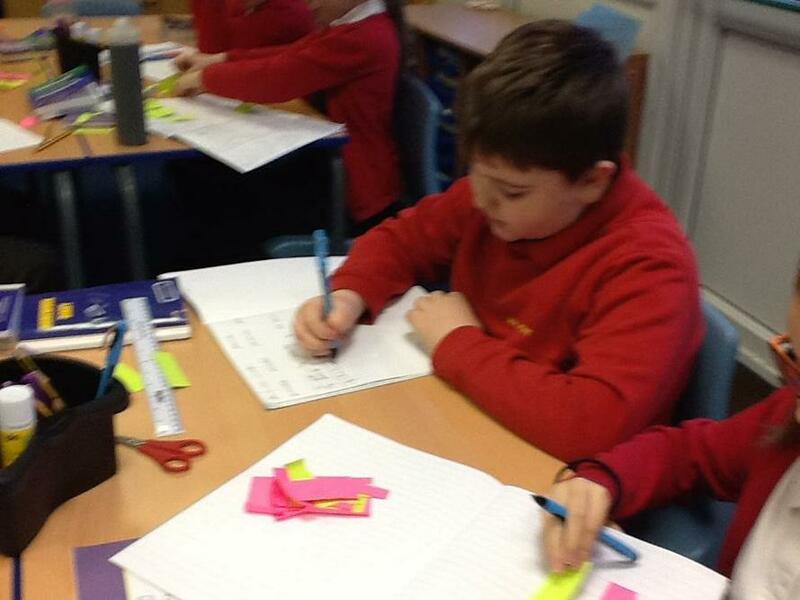 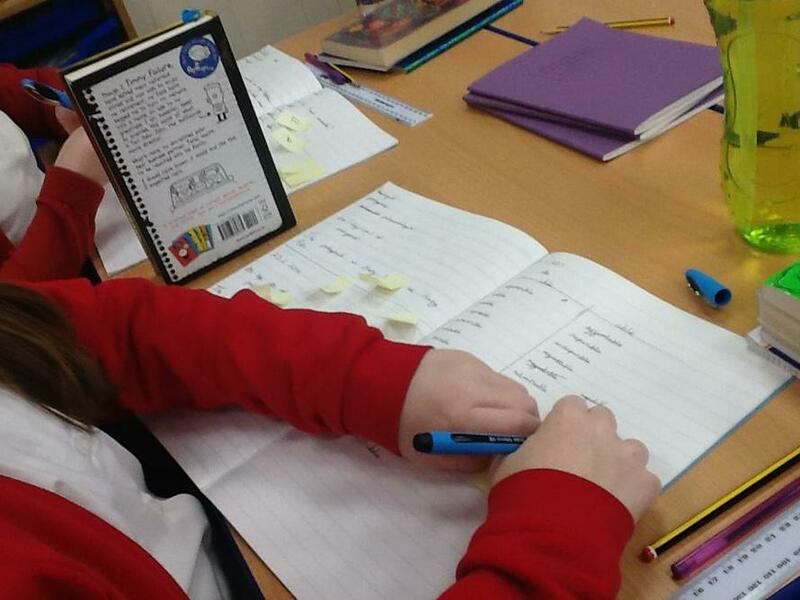 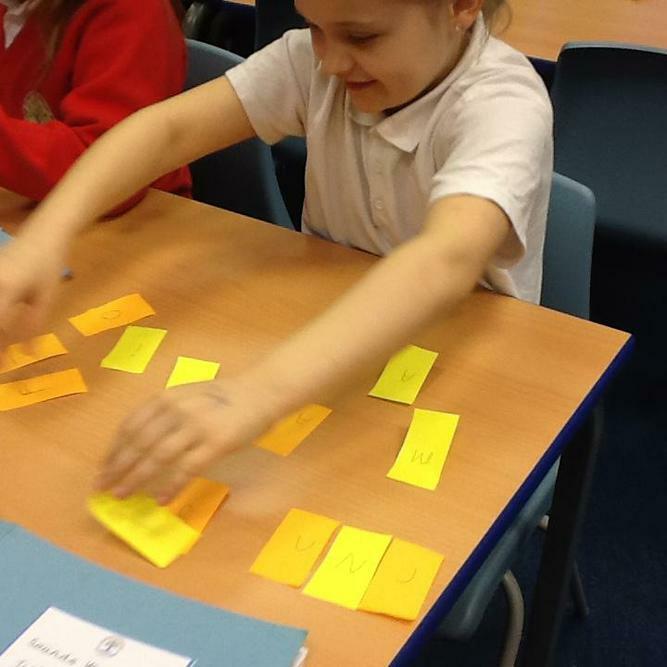 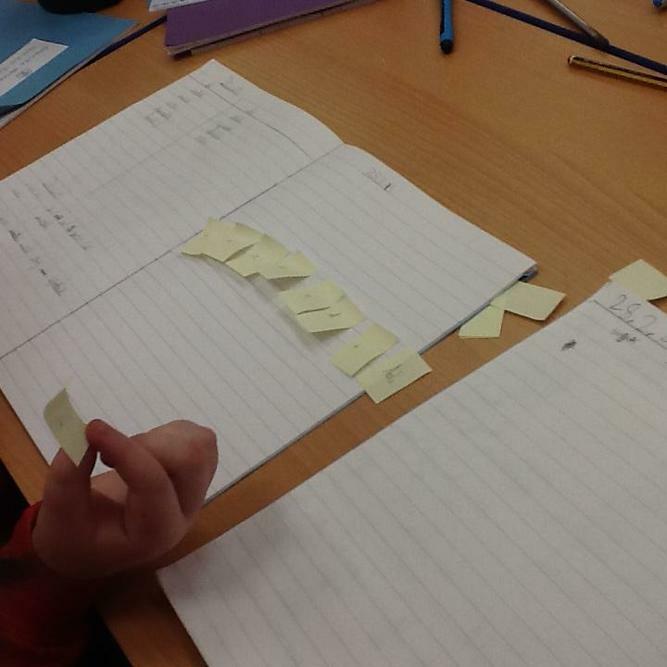 Sounds Write fun with sc spelling of the sound /s/ this morning. 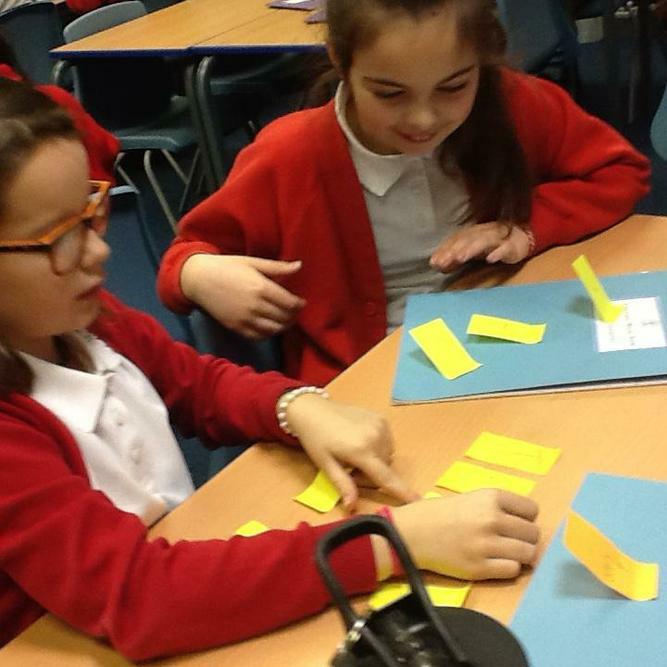 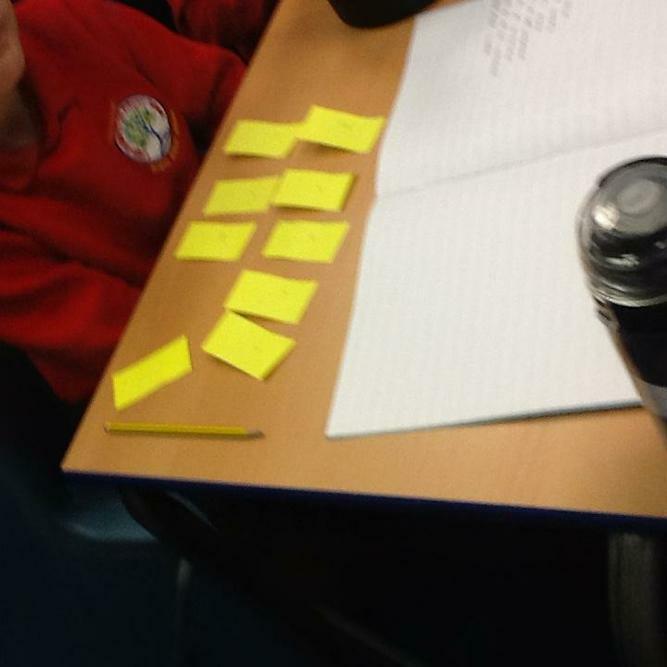 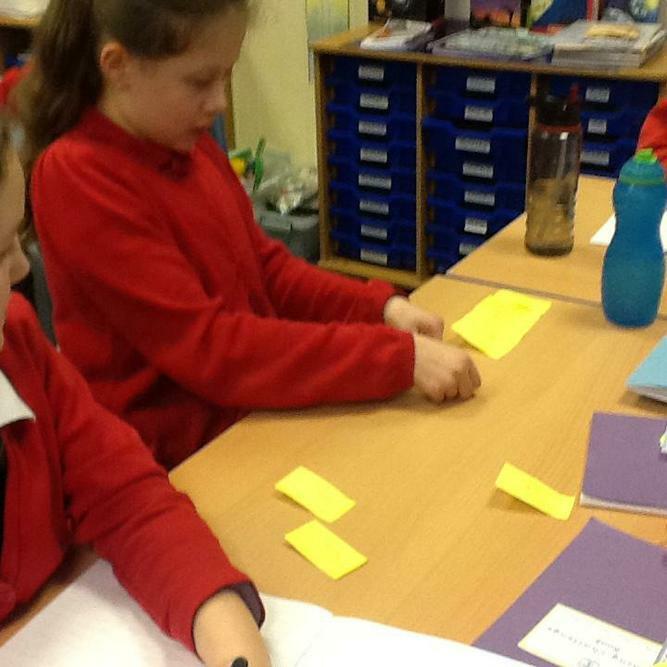 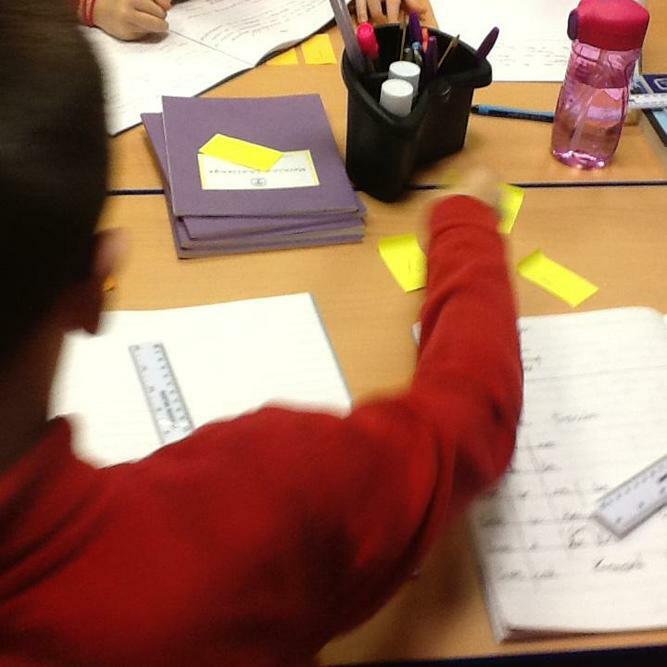 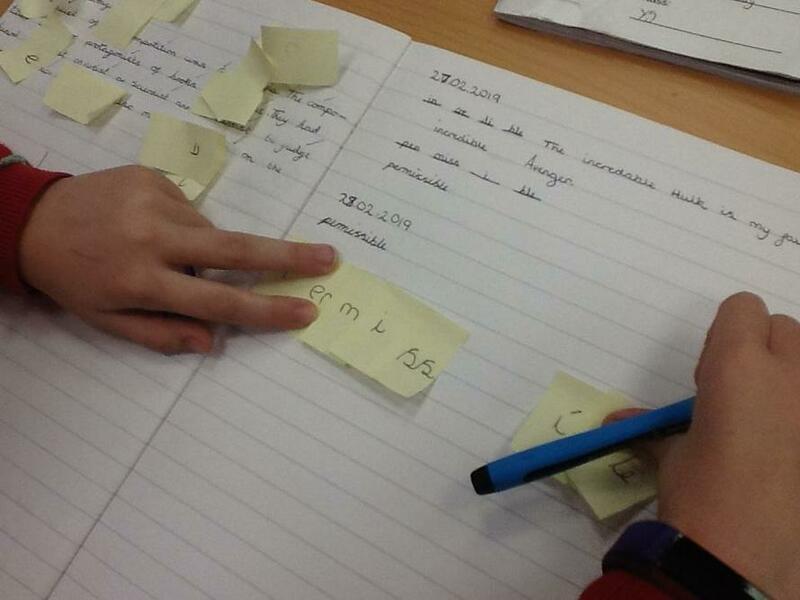 Testing our partners and using post its and taking on the role of teacher. 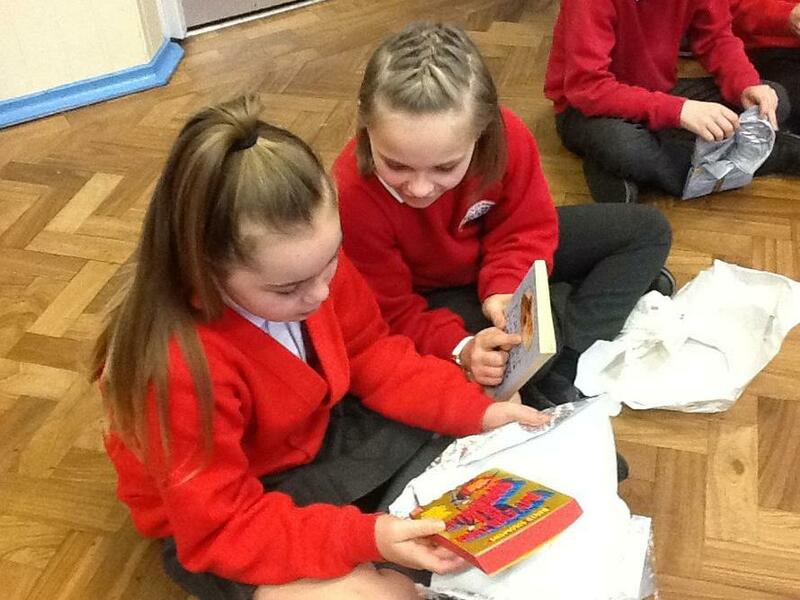 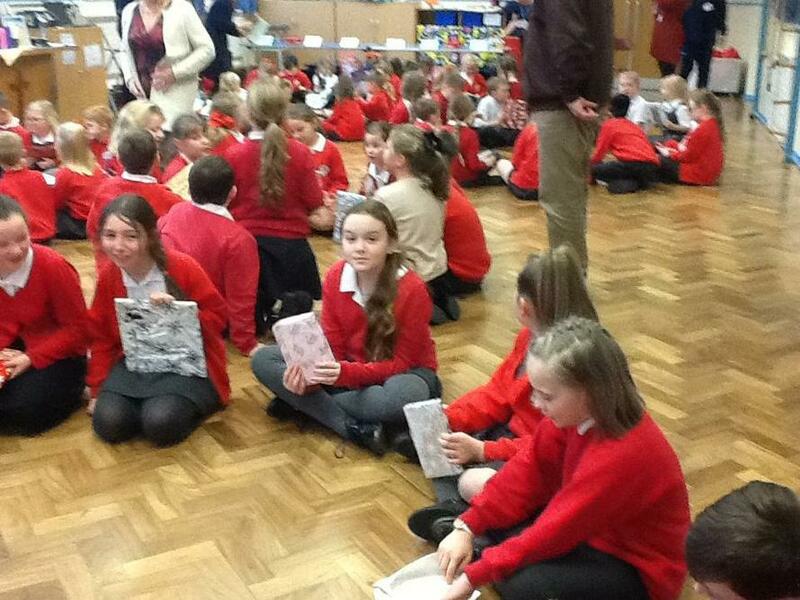 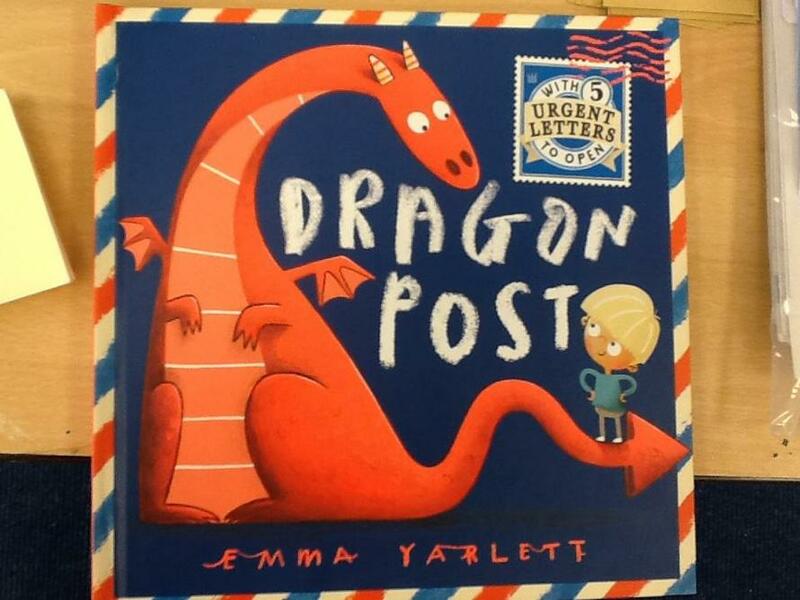 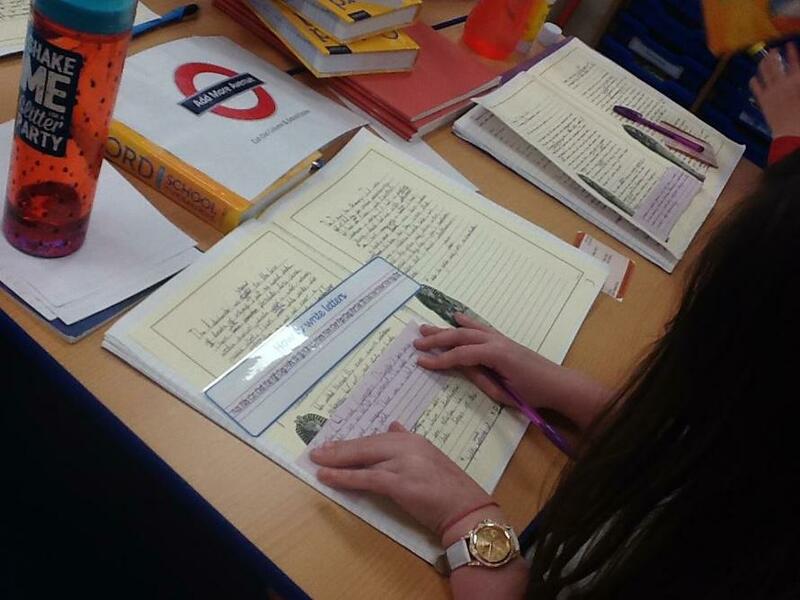 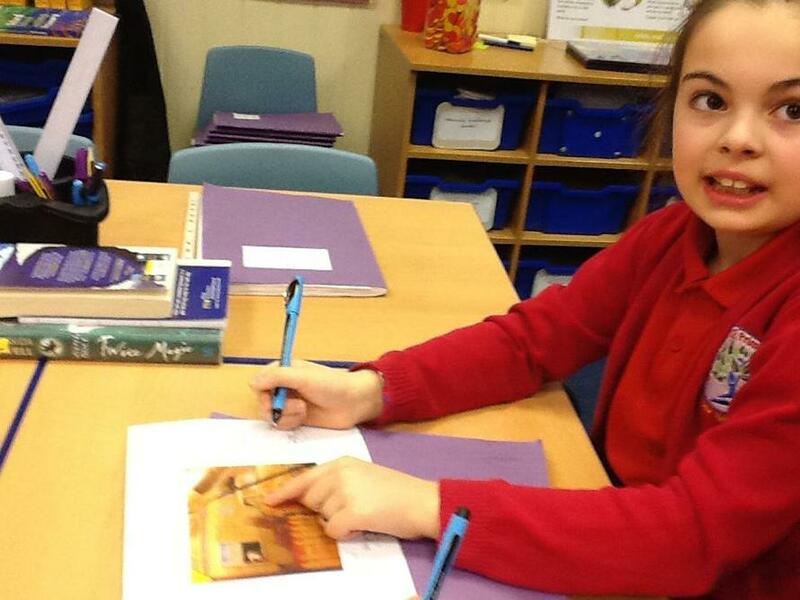 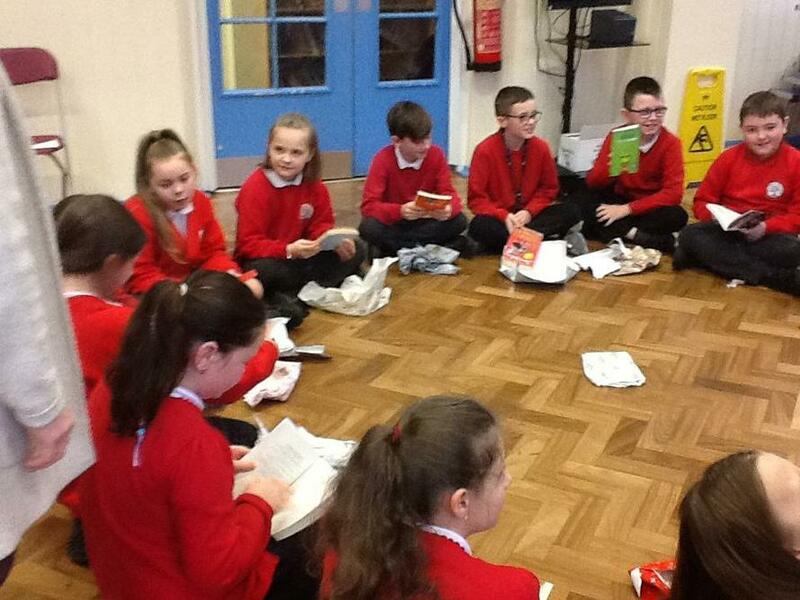 We loved taking part in the Icelandic tradition of the Jabokaflod (book flood) . 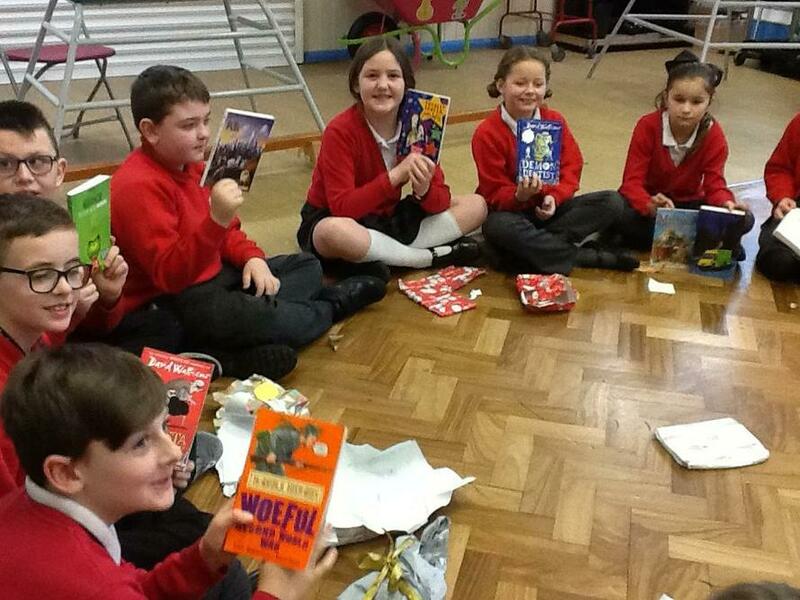 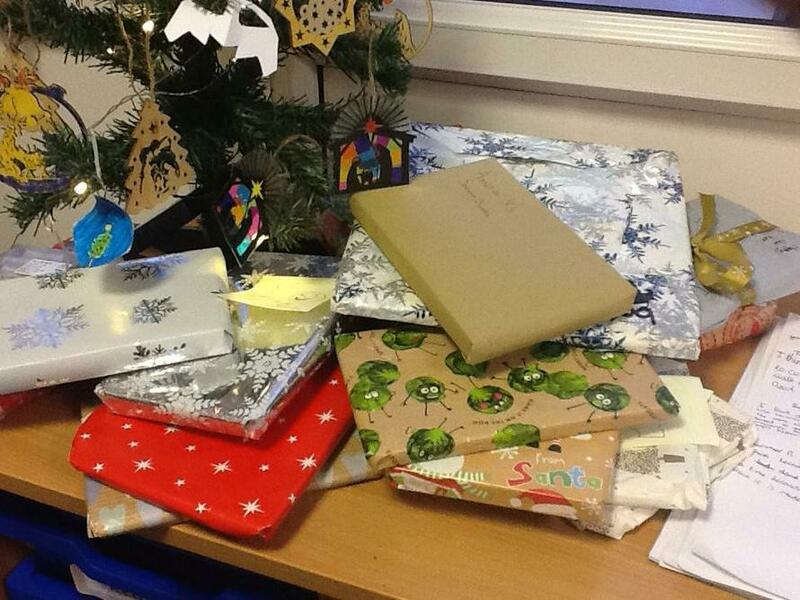 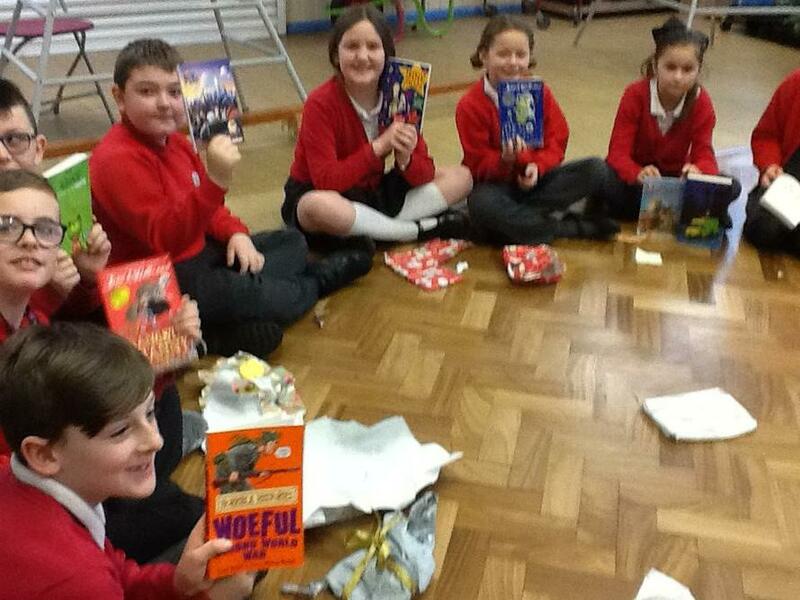 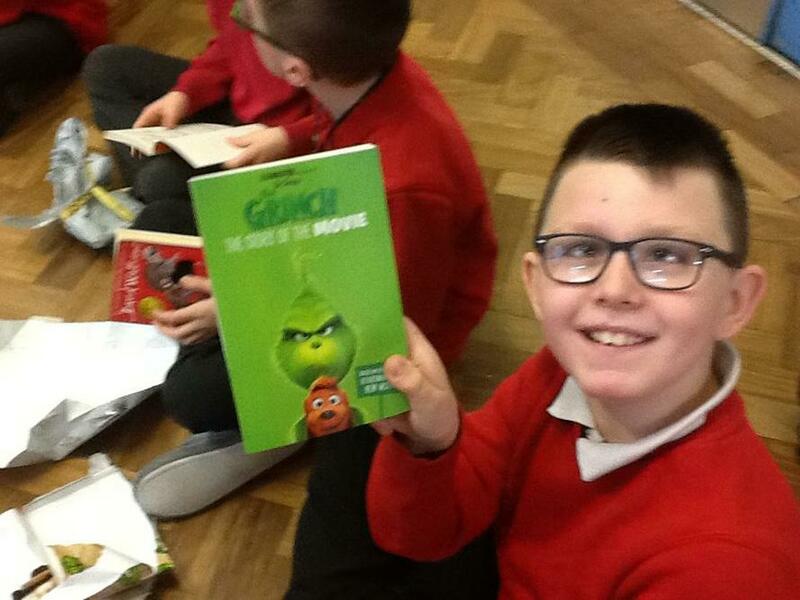 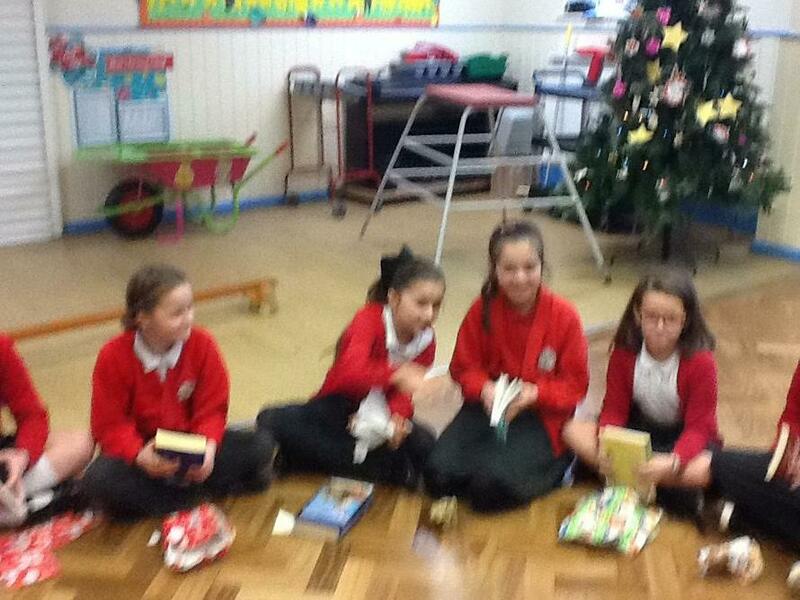 We each brought in a book, wrapped up in Christmas paper, and swapped them. 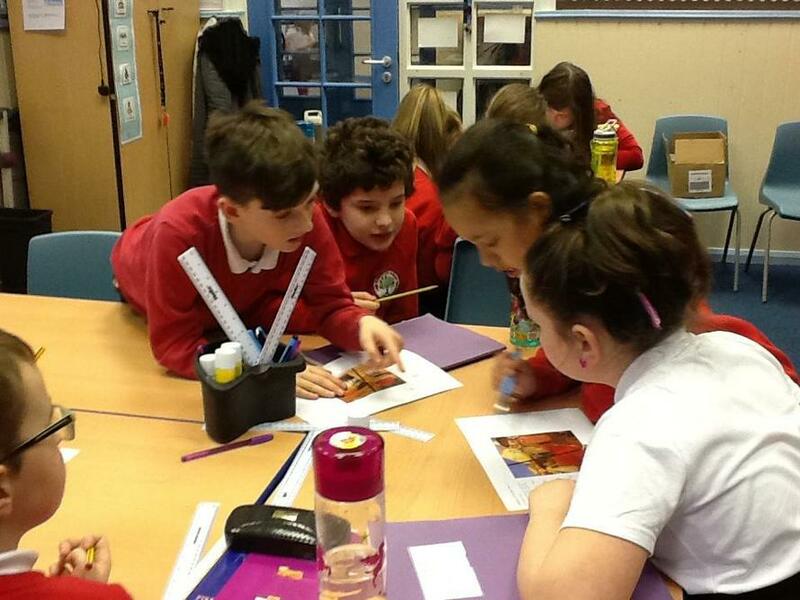 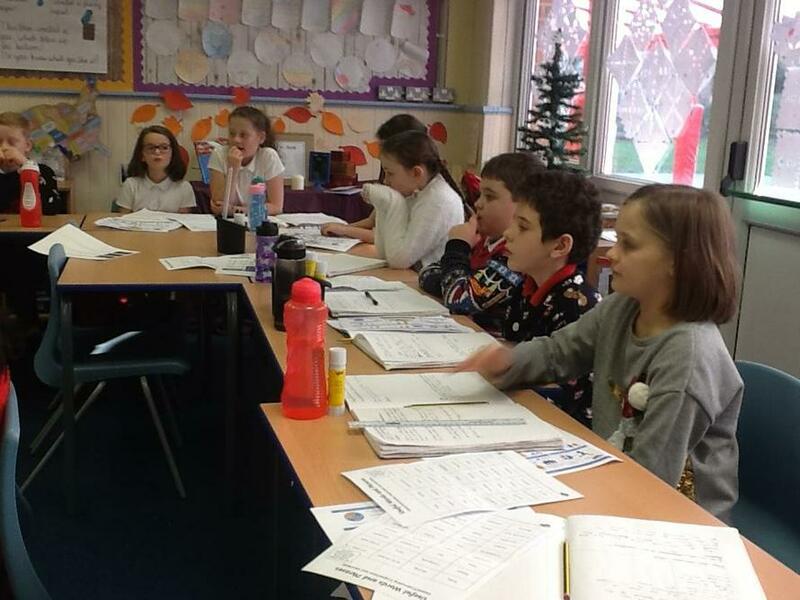 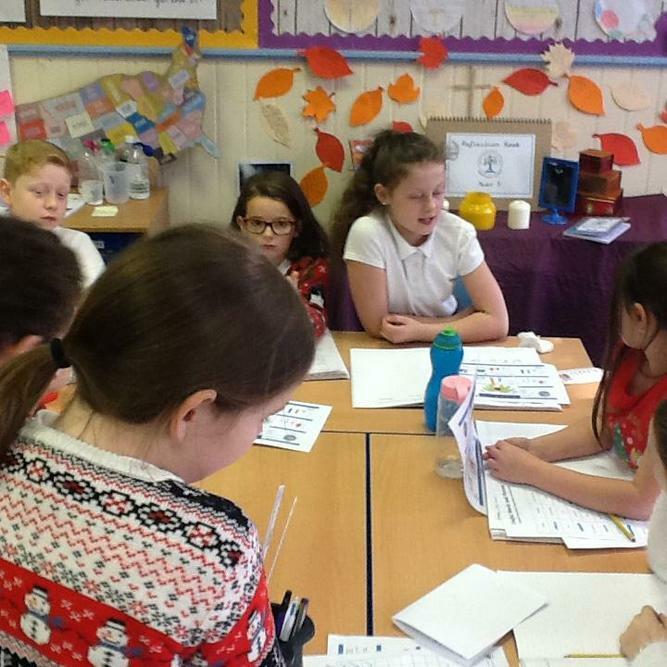 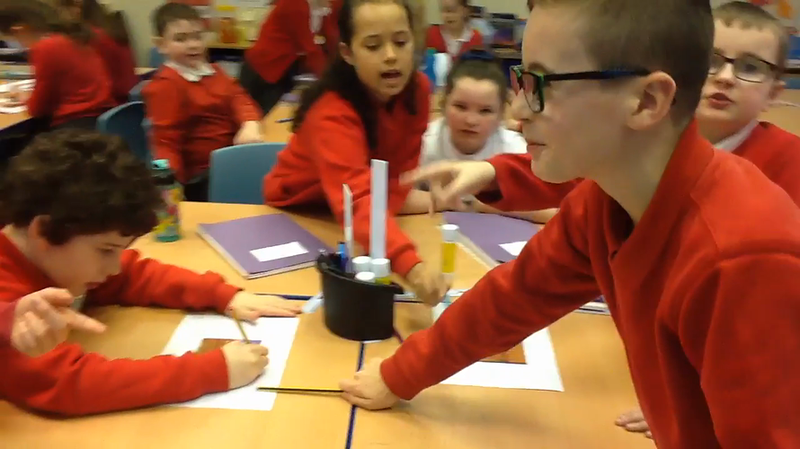 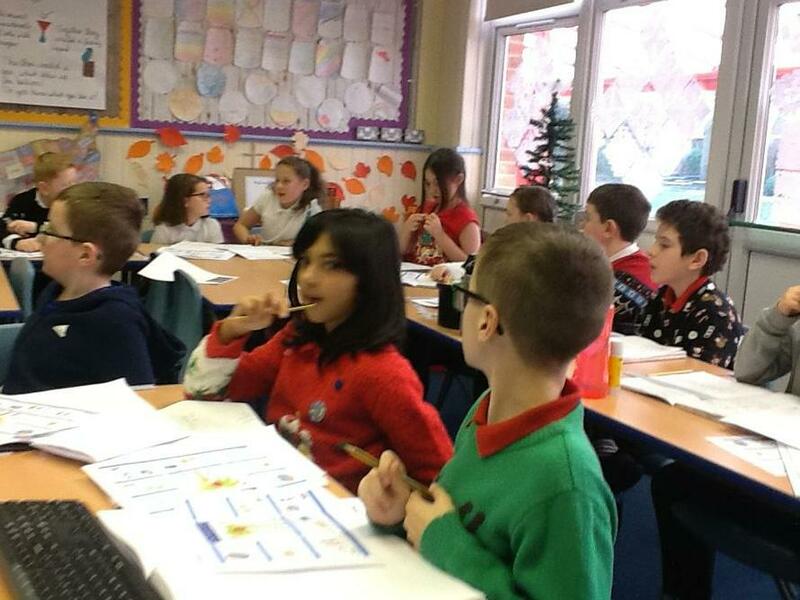 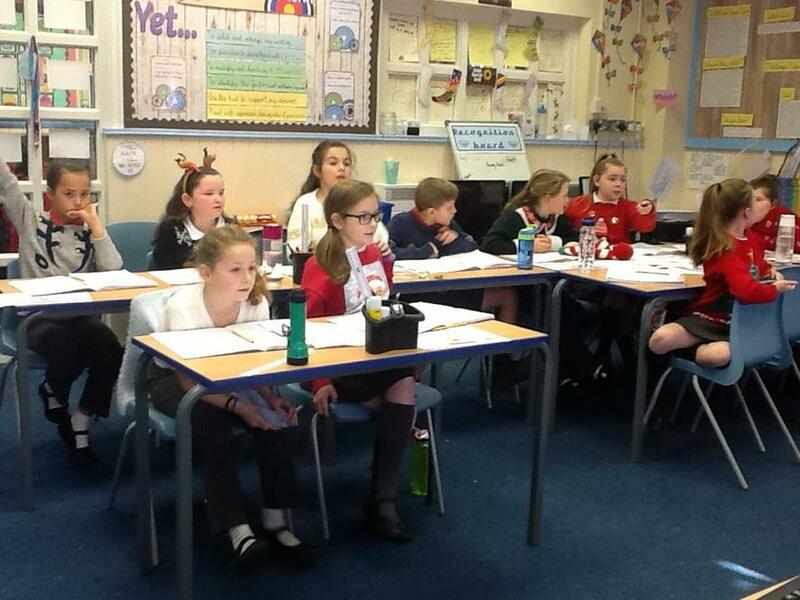 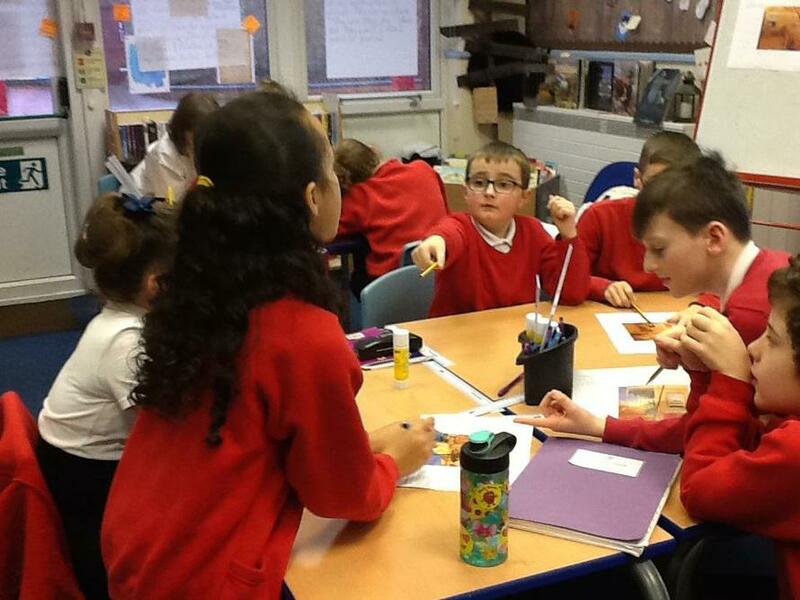 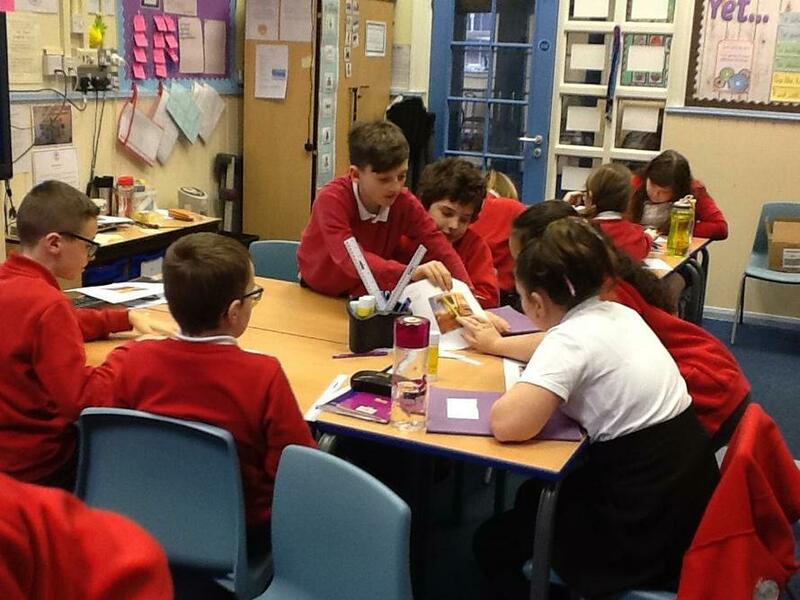 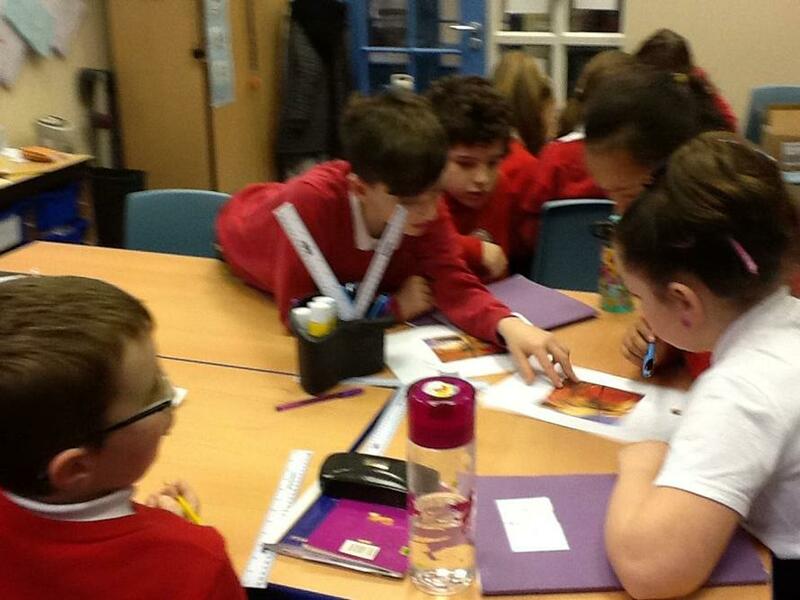 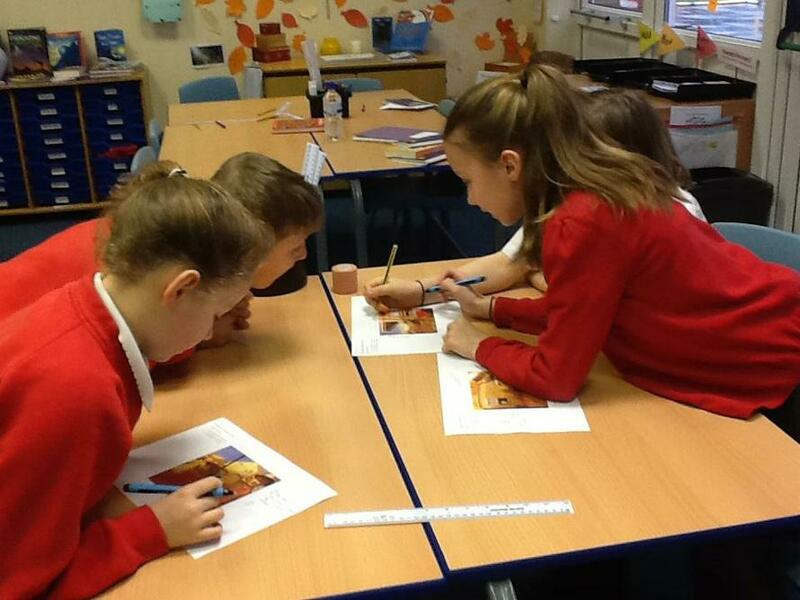 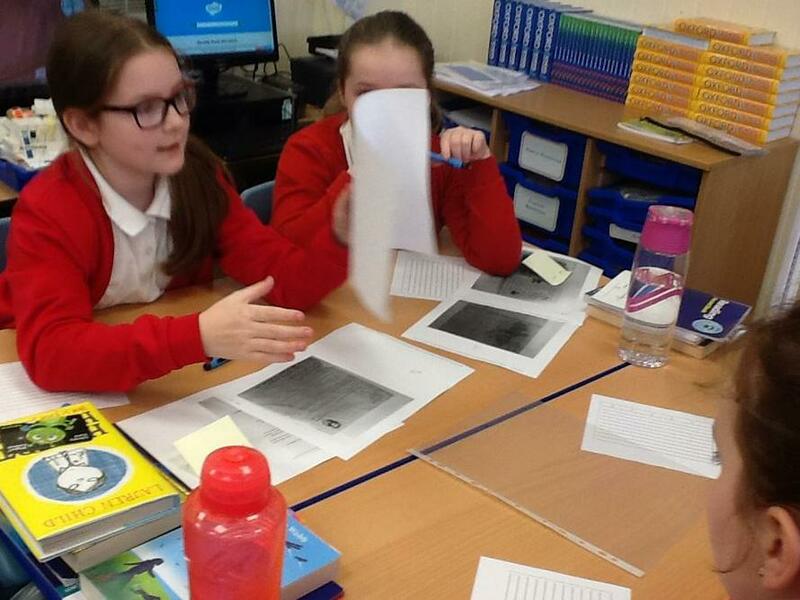 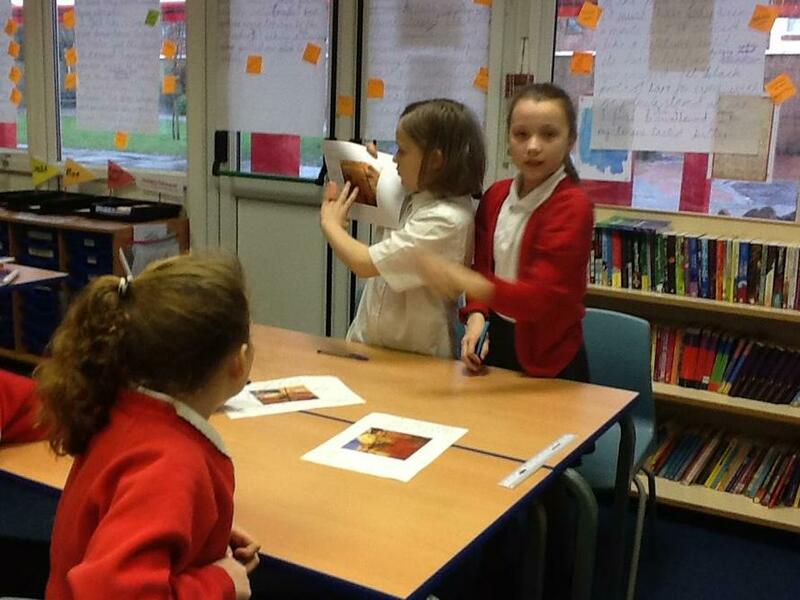 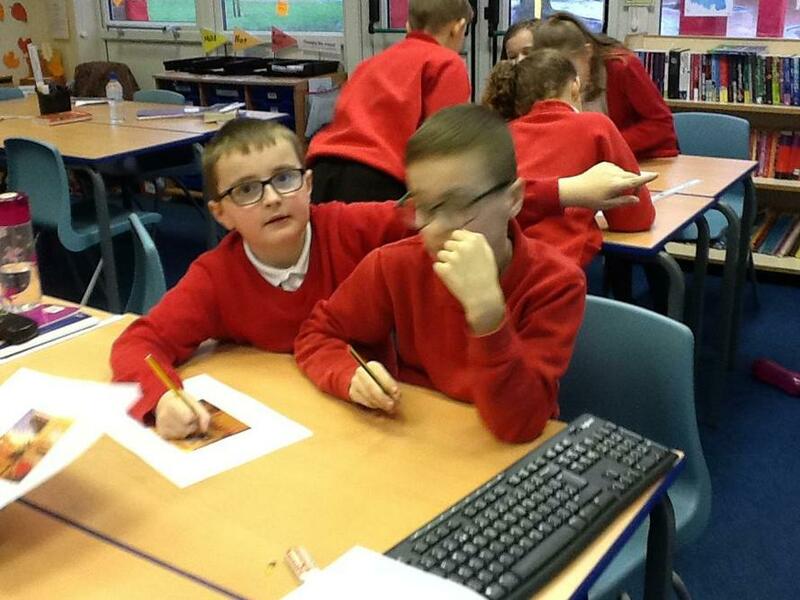 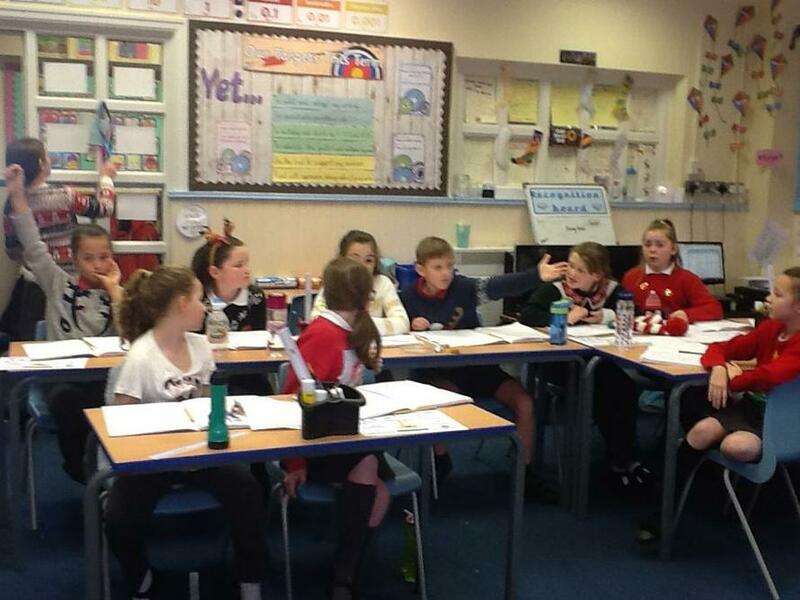 Our Palm Oil debate gave us the chance to verbalise our arguments and take on the role of 'For' and 'Against'. 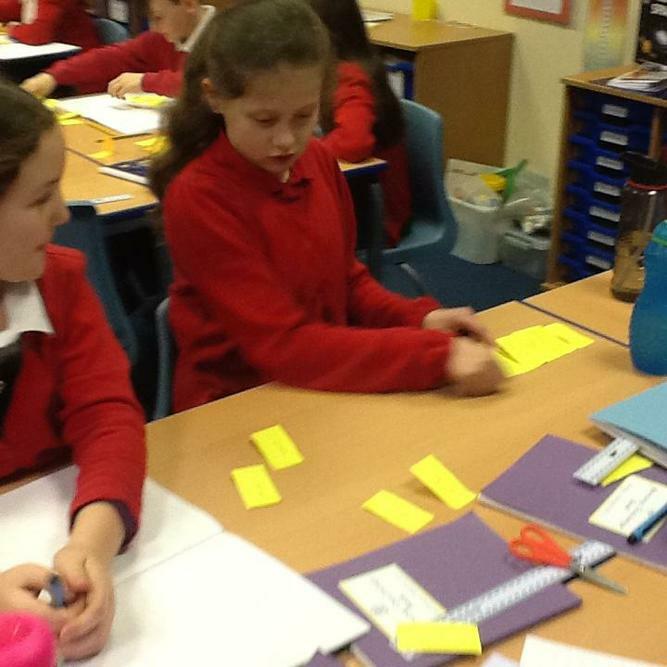 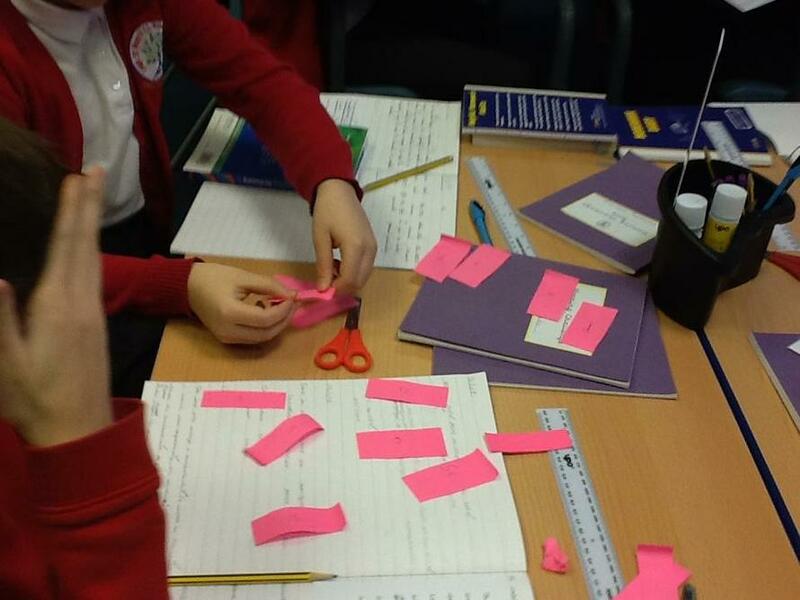 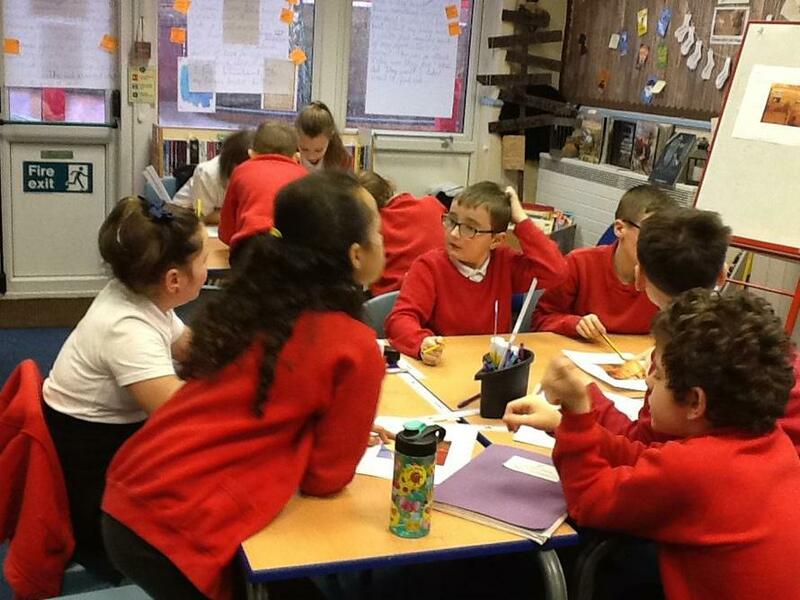 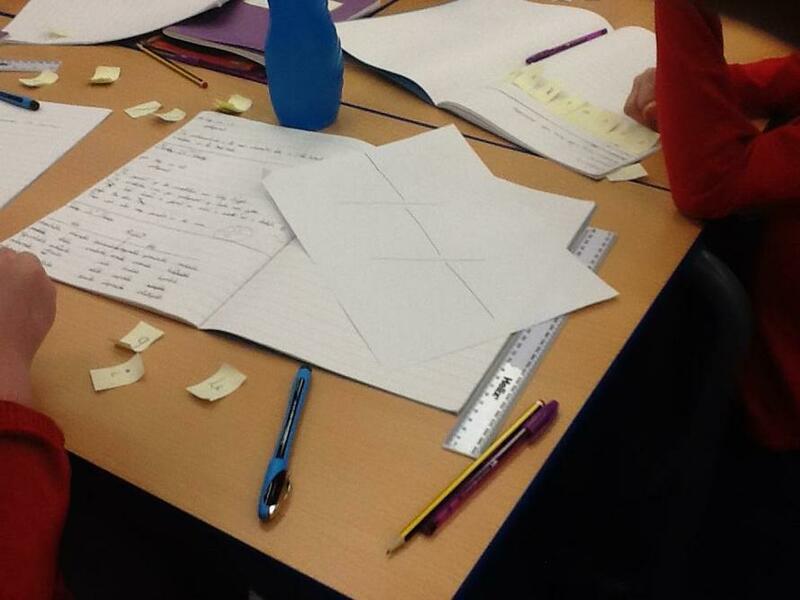 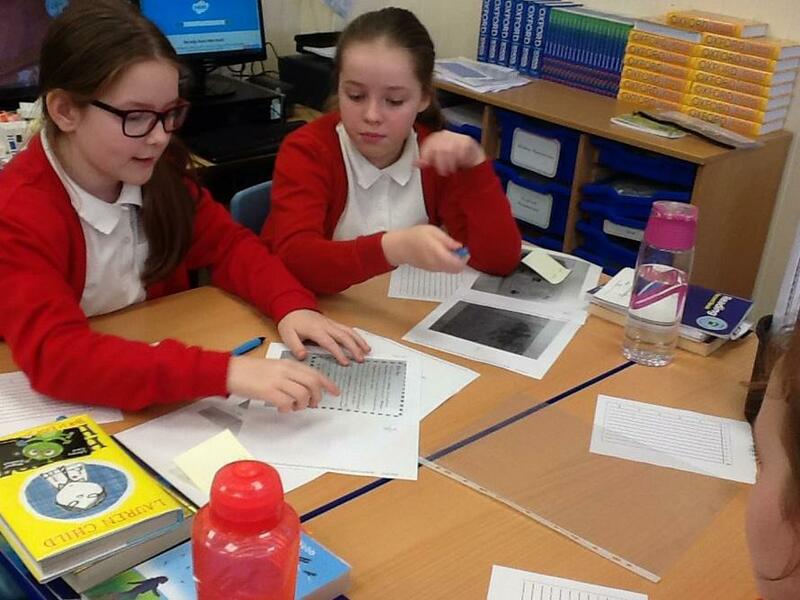 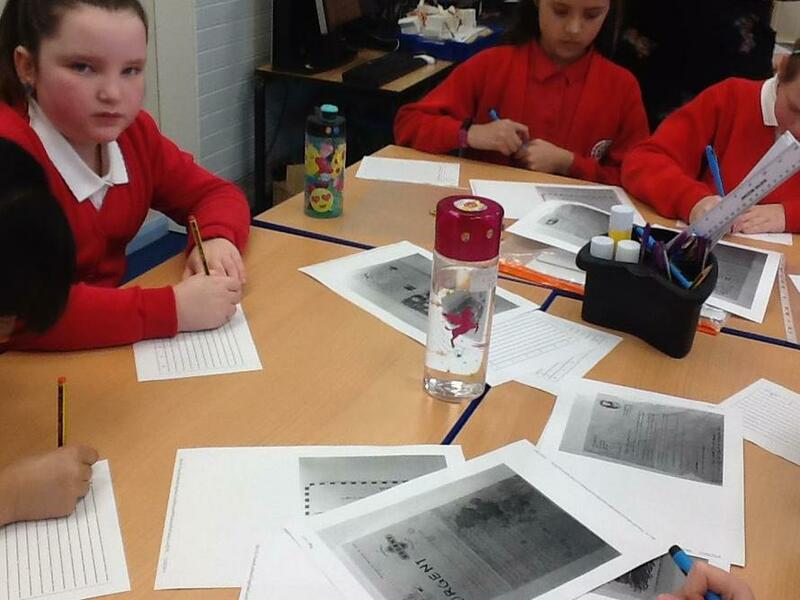 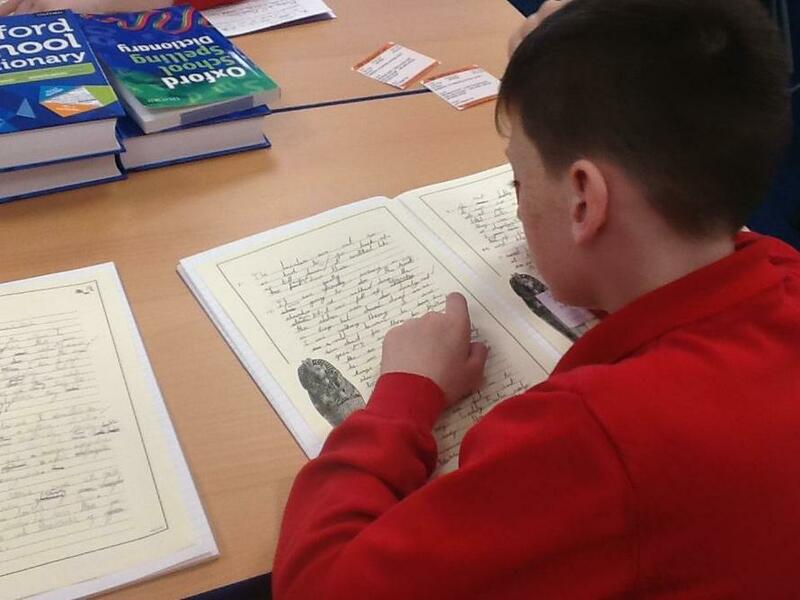 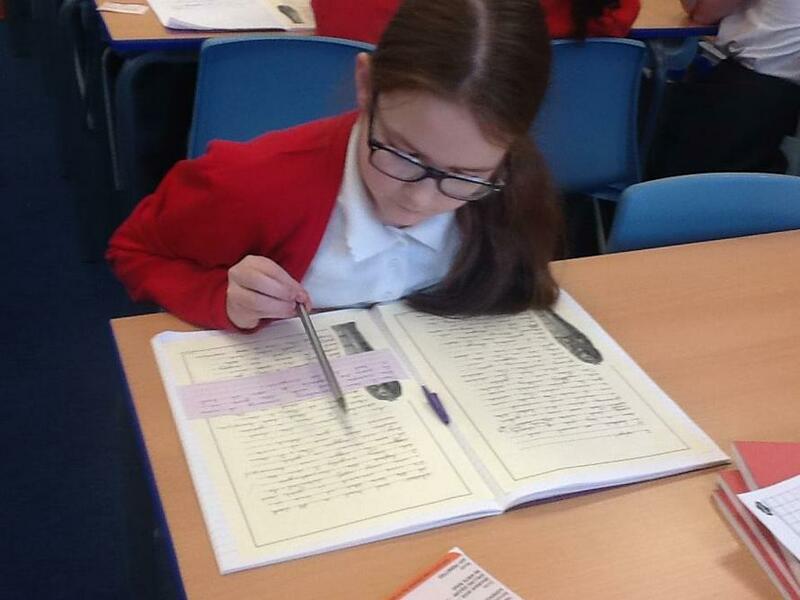 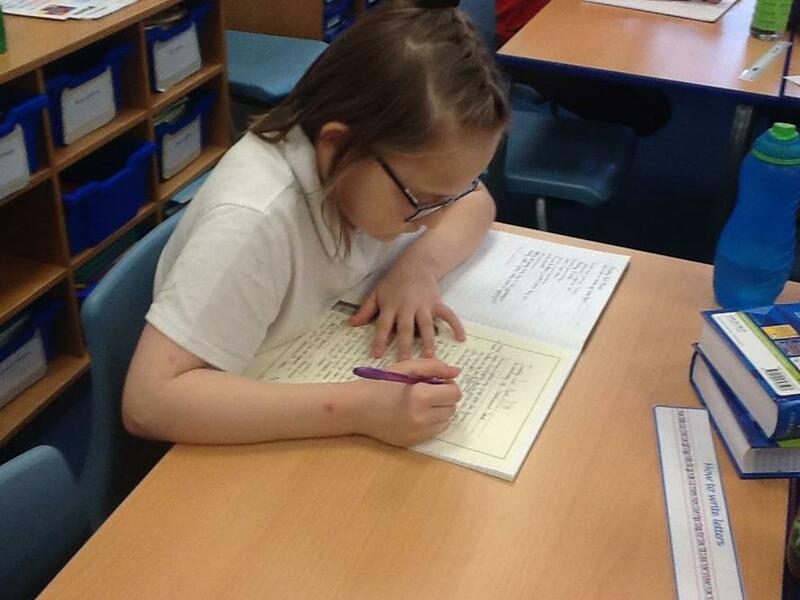 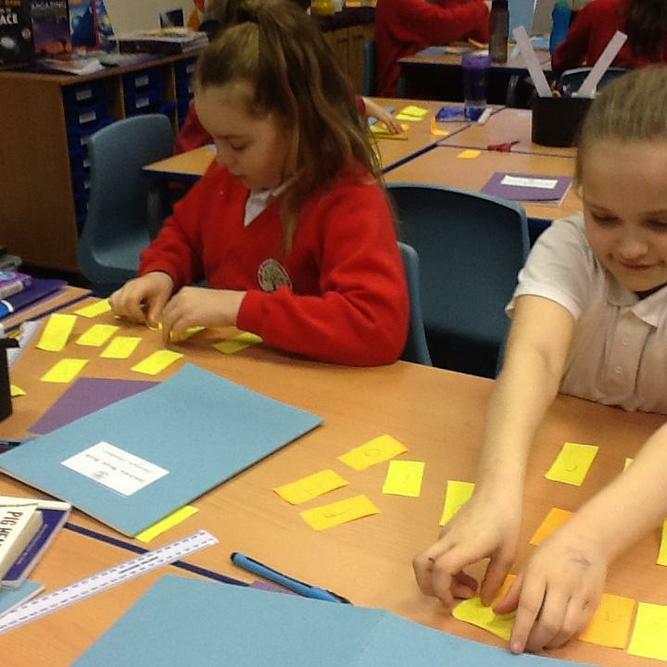 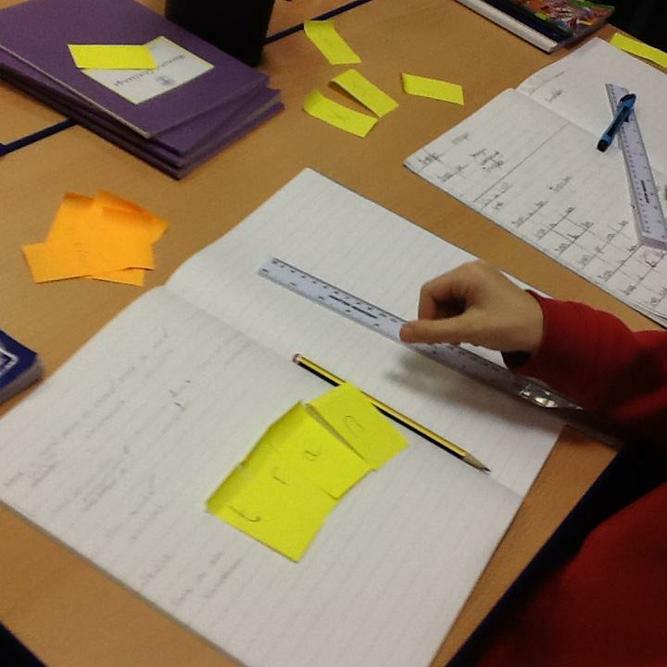 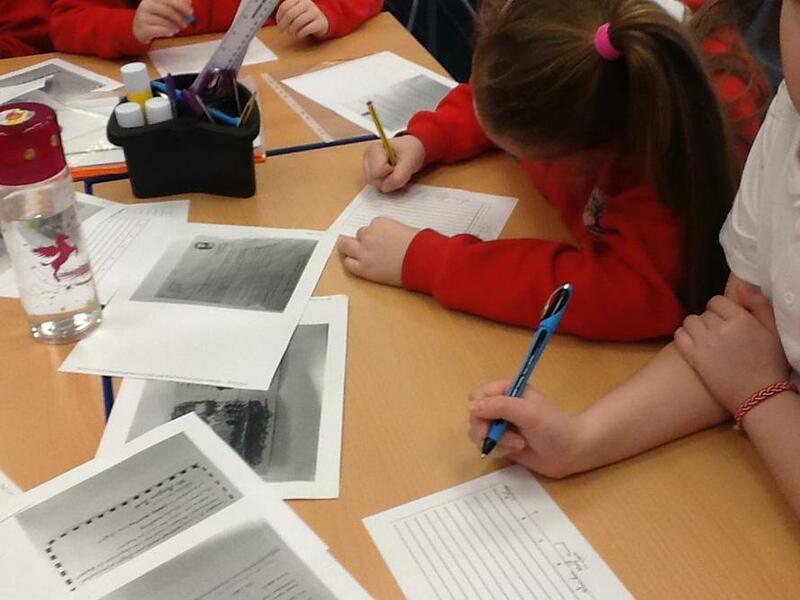 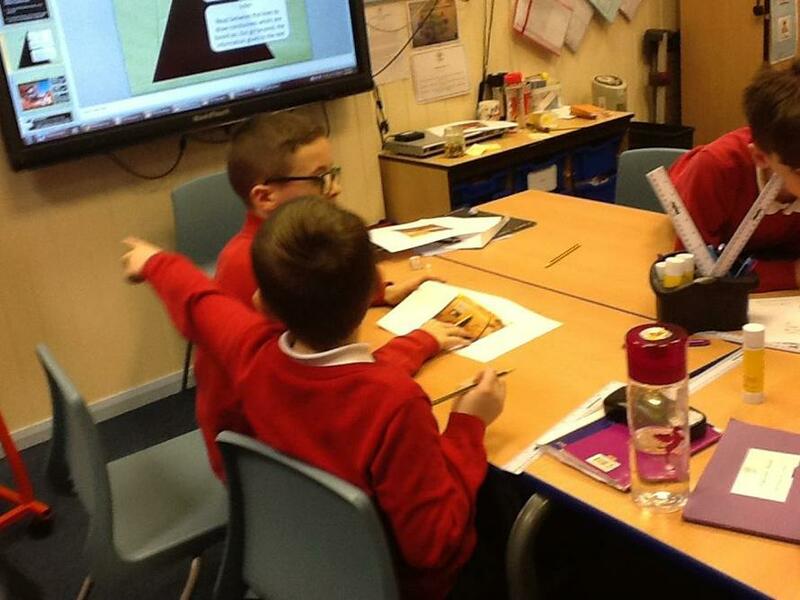 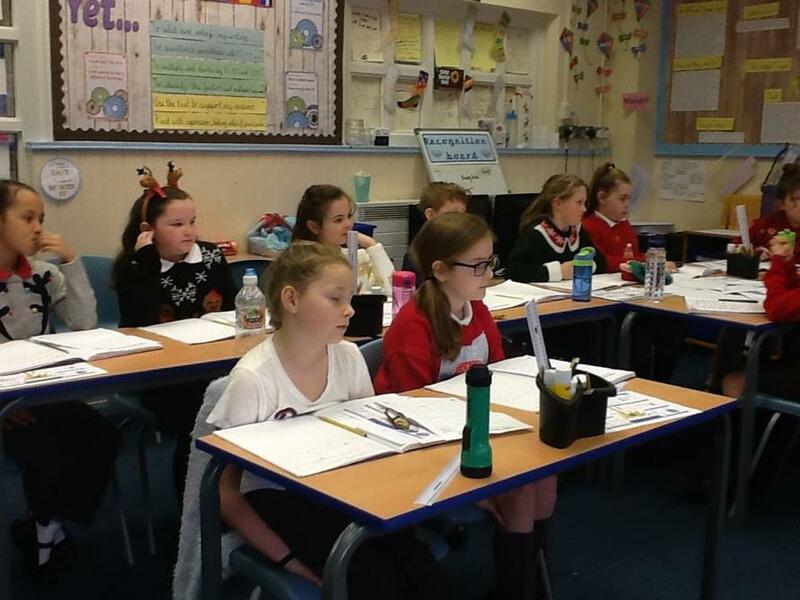 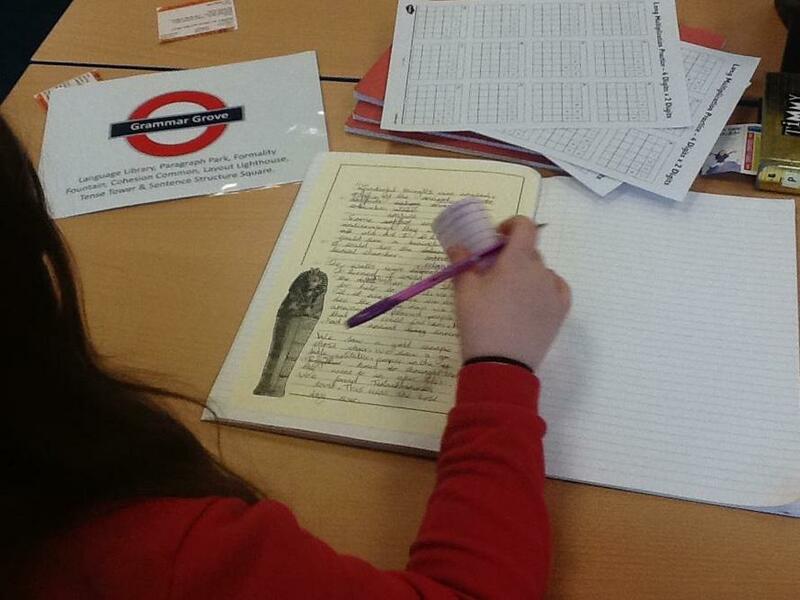 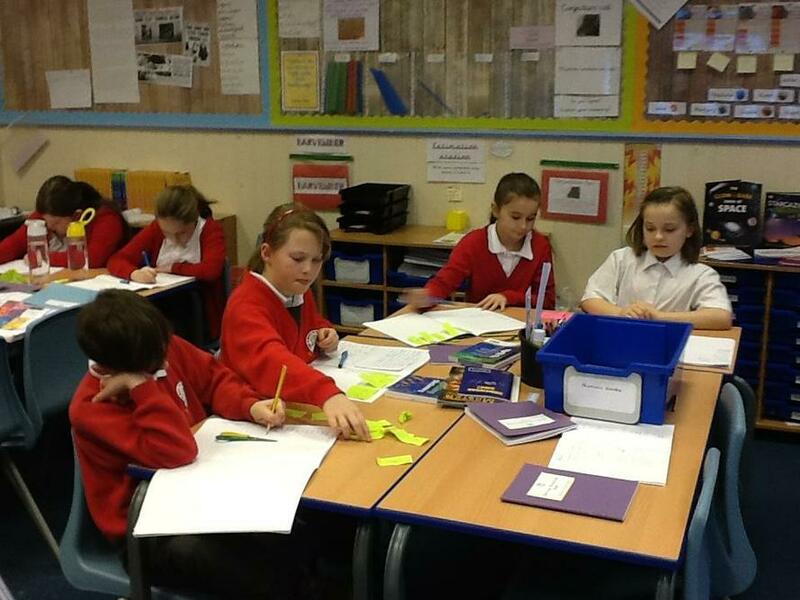 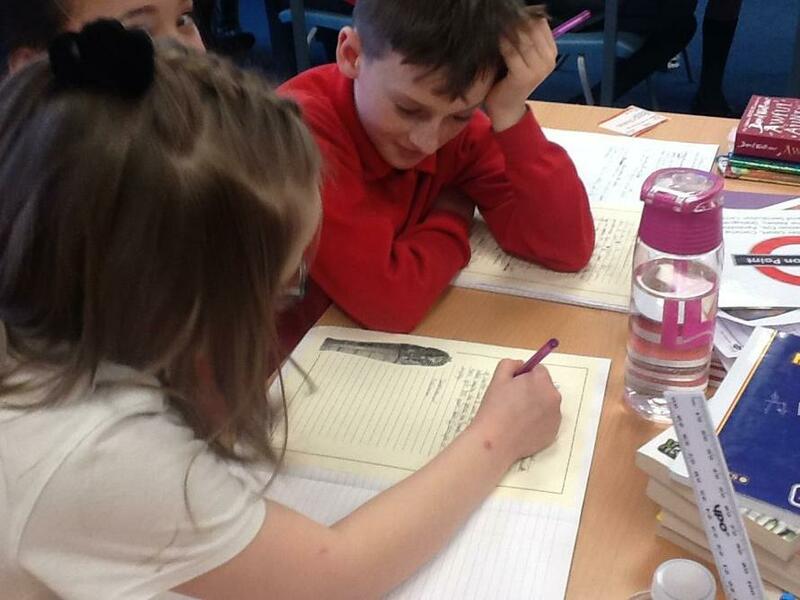 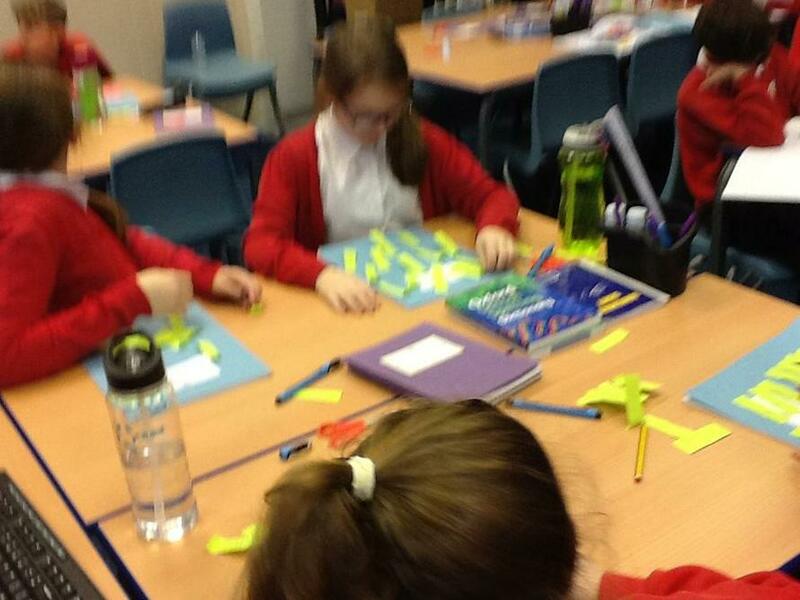 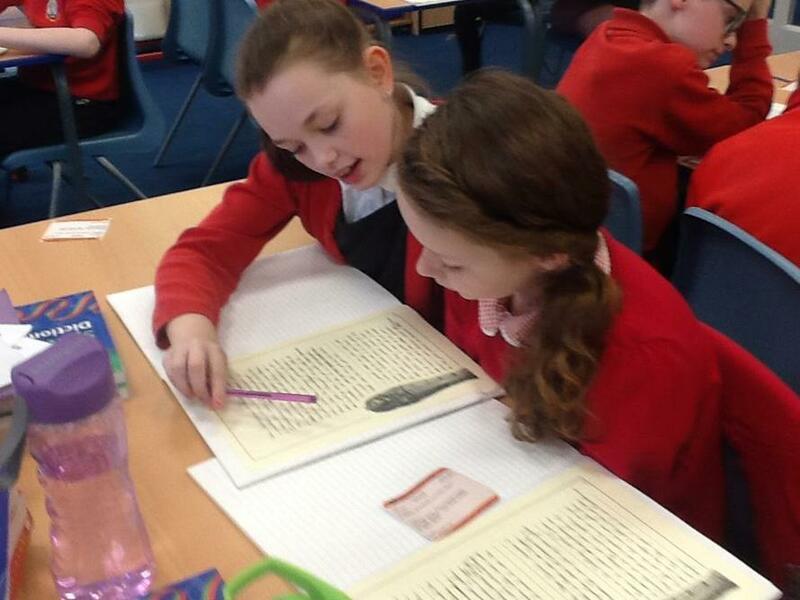 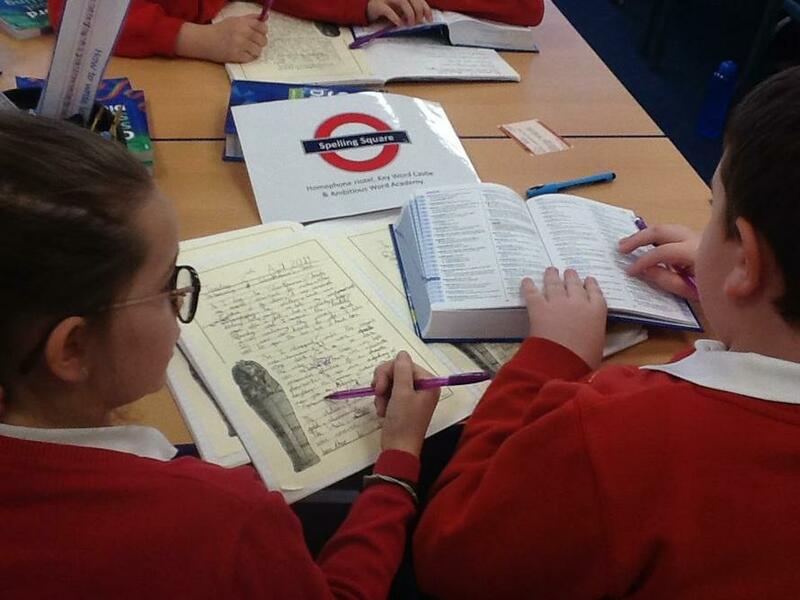 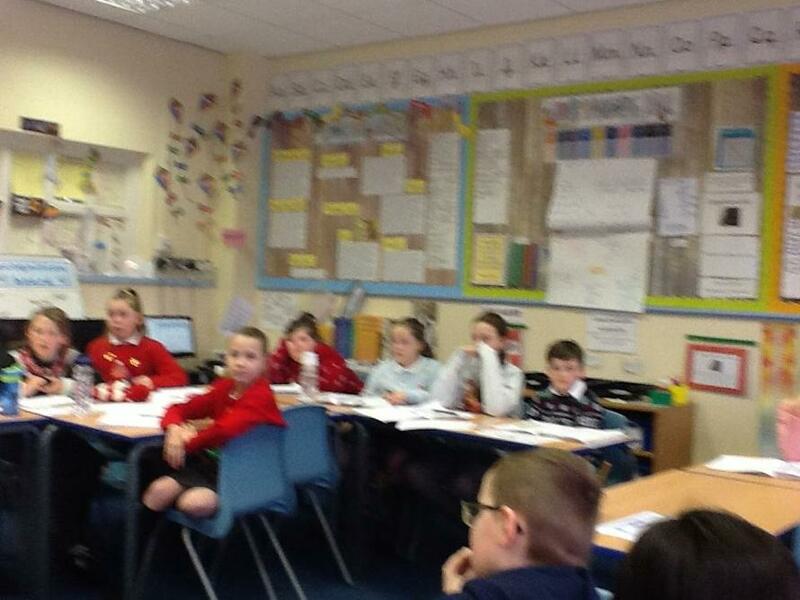 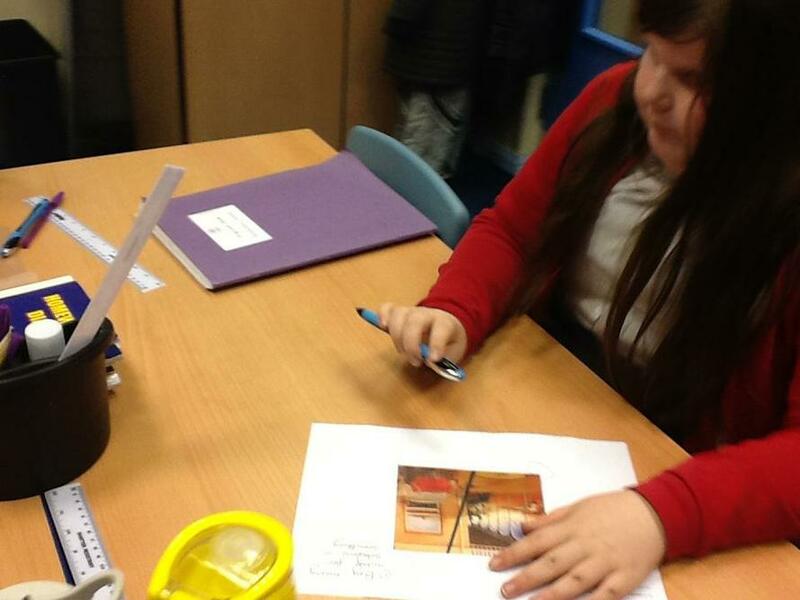 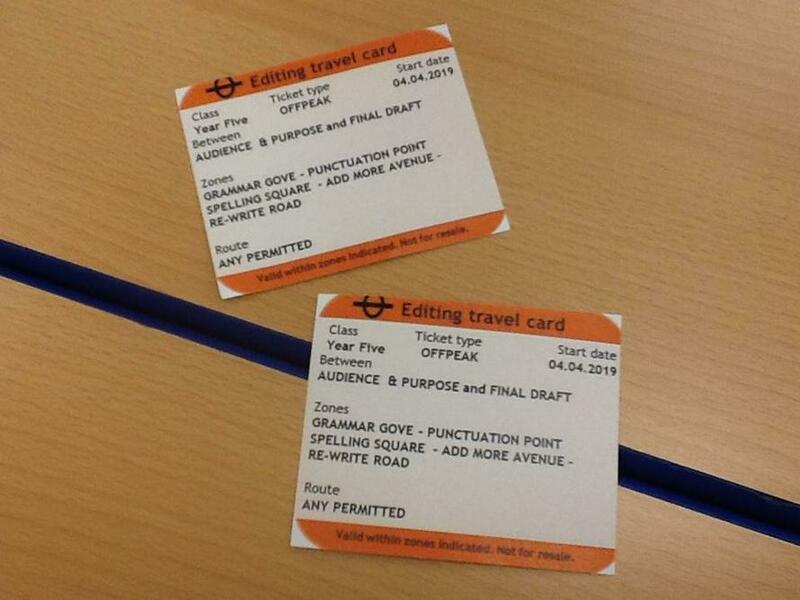 We used subordinating conjunctions, rhetorical questions and emotive vocabulary to create persuasive arguments. 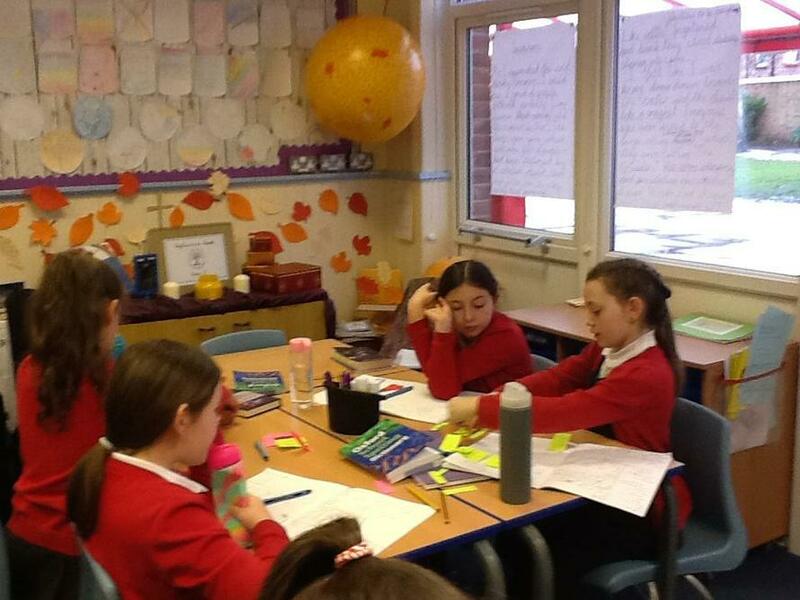 We discussed democracy and planned our balanced argument. 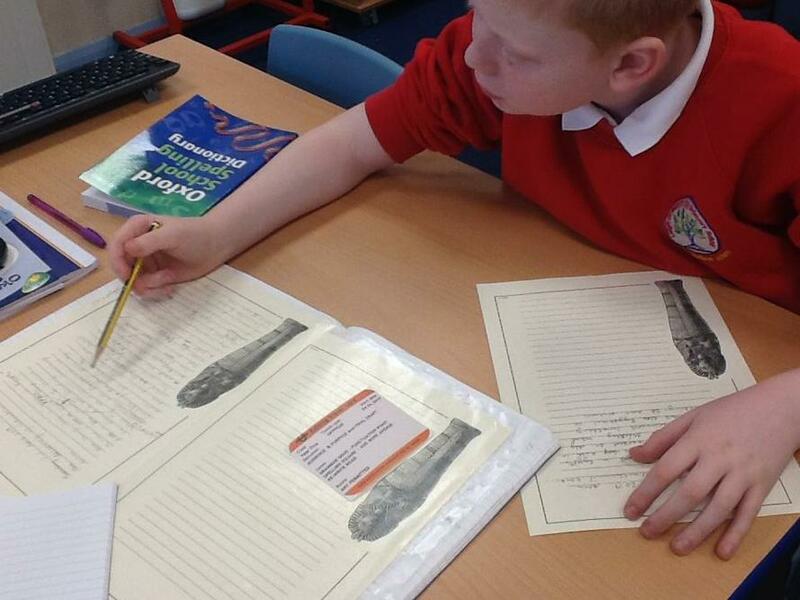 Our amazing transcripts for our nature documentary narratives. 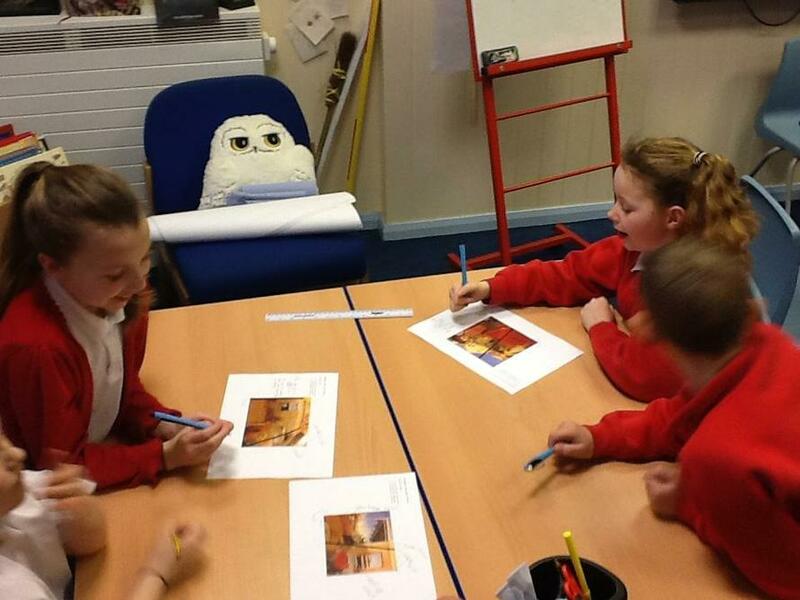 The next David Attenborough could be in our class!